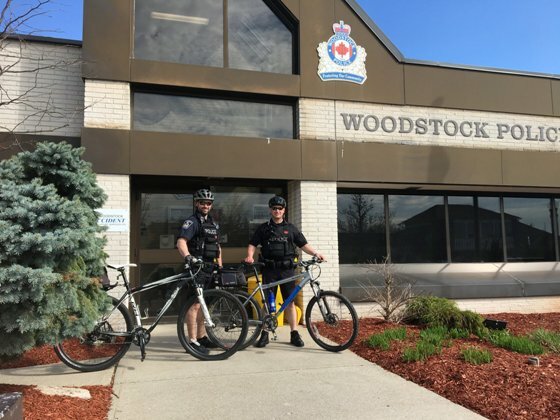 Woodstock Police are offering up some safety tips for cyclists as they launch their bike patrol season today. Woodstock Police are warning the public that thieves are going into locker rooms in the Friendly City to steal your keys and then are simply driving away with your car. The project will see students, along with Southwestern Public Health and other community partners, paint the crosswalk at the intersection of Hunter and Light Street. 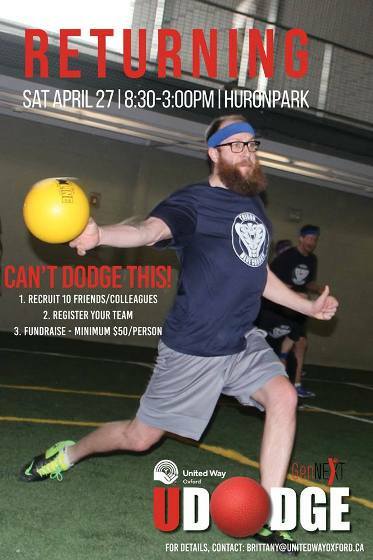 You can still register your team for United Way Oxford's UDodge tournament on Saturday. 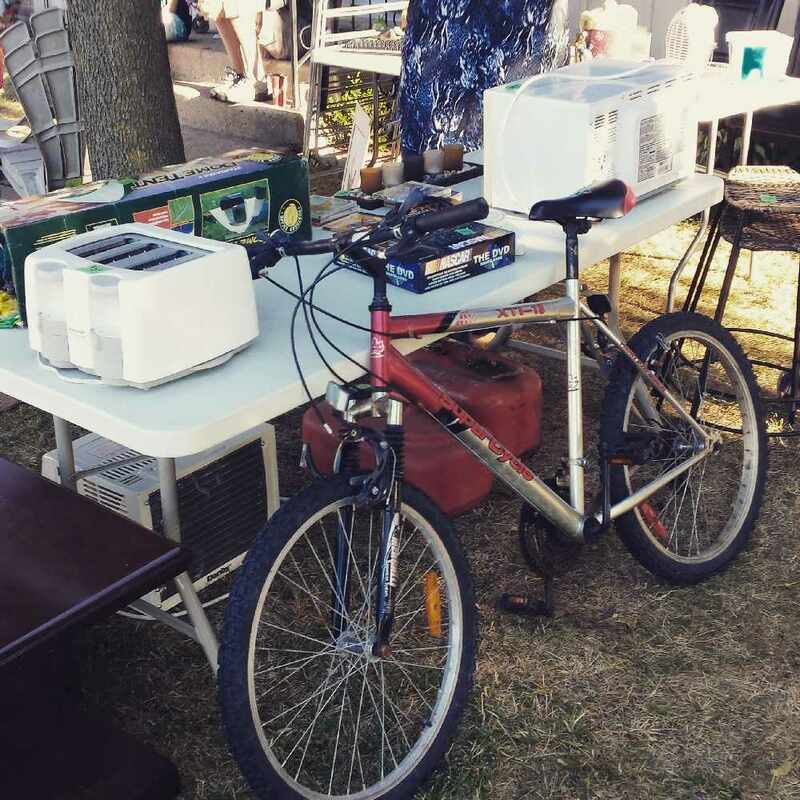 The Ingersoll Safe Cycling Committee is providing bikes to those less fortunate in the community. 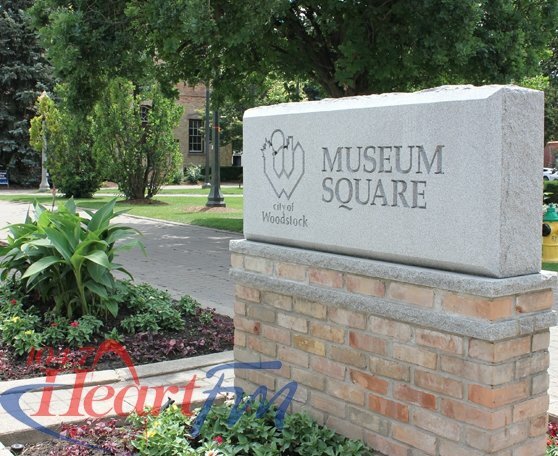 Volunteers are needed to help at out at summer camps in the City of Woodstock. 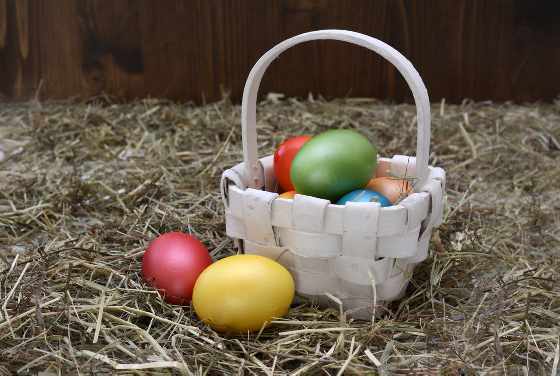 As you're preparing Easter dinner today, The Brant County Fire Department is providing safe cooking tips. 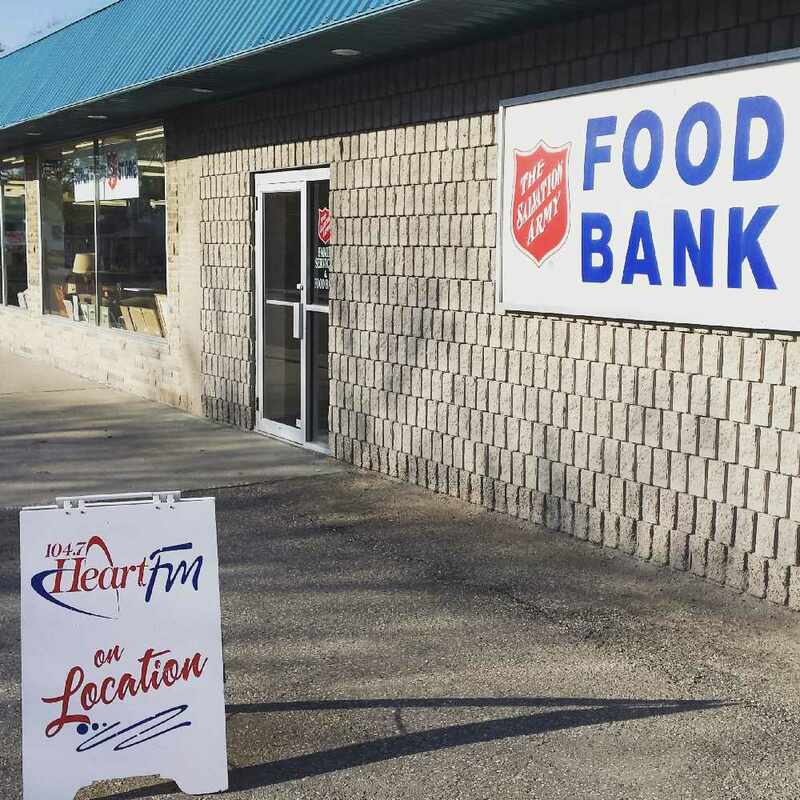 The 9th annual Realtors Care Food Drive is coming up in May. 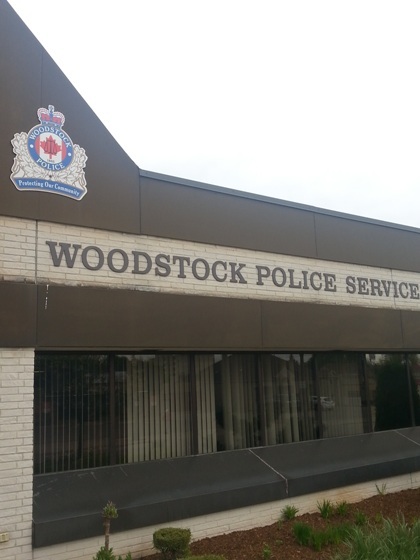 The Woodstock Police Criminal Investigations Branch and the Forensic Identification Unit have arrested and charged three local people, surrounding three different B&E's from last year. 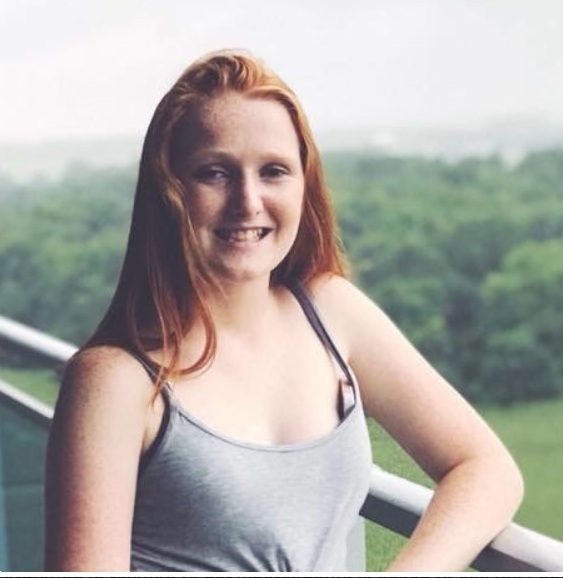 Family members and the Police are concerned about the welfare of 17 year old Rachael Temple, who has been missing since last night. 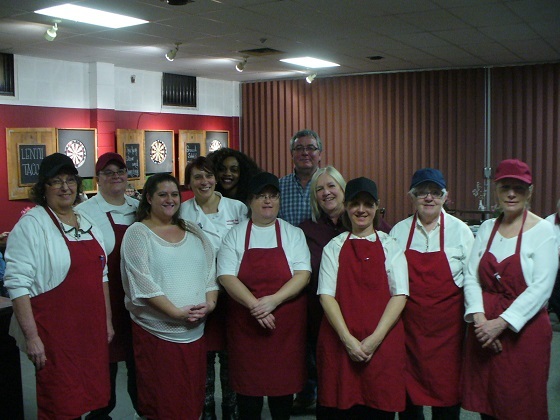 Bullwinkle's Eatery has closed it's doors at the Moose Lodge Family Centre and will be looking for a new location. 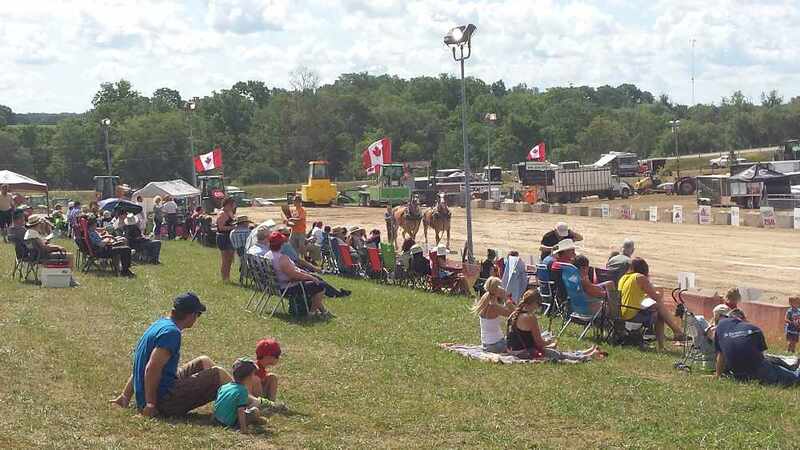 Over $100,000 in equipment has been stolen from parked trailers at the Burford Fairgrounds. 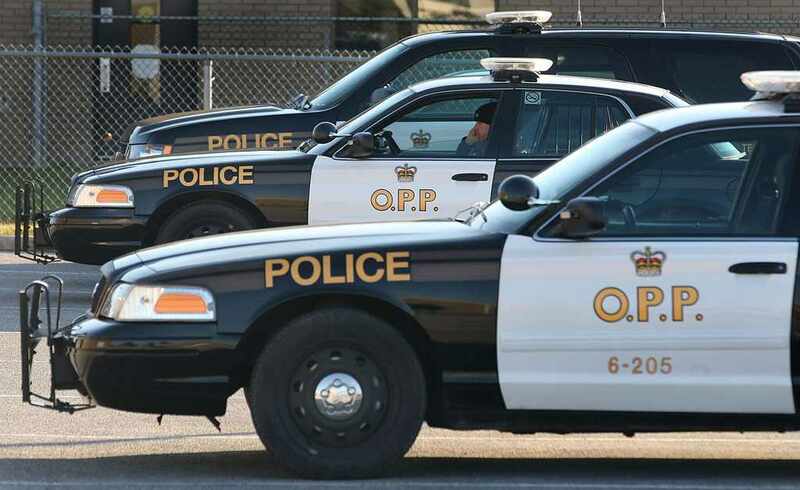 OPP Briefs include a road rage incident, speeders, opioid theft and a mysterious mischief case. Music from the second World War will be performed at the Maranatha Church next Saturday. The general consensus at the public meeting regarding the Regional Review is that people are happy with a two tier system in Oxford County. 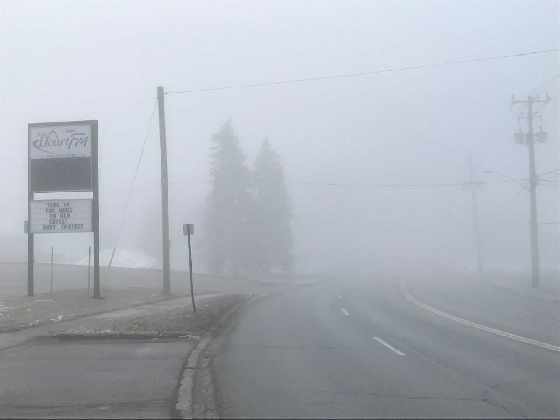 County Roads are especially foggy this morning, drivers are encouraged to give extra time to get to destinations this morning. 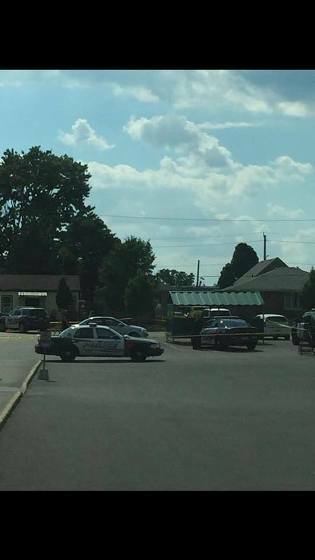 "Woodstock Police are currently involved in an operation in the area of Springbank Public School. We want to be clear that ALL students are safe and we should be clearing shortly." 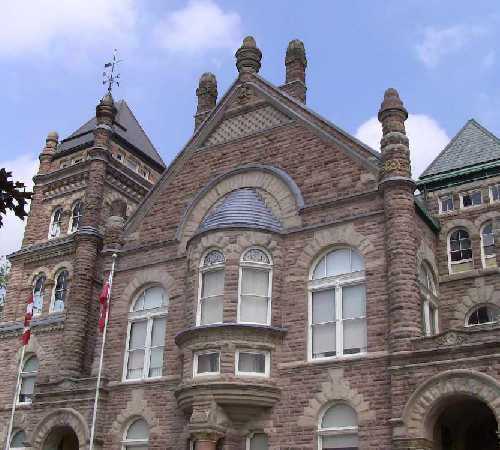 A 38 year old man is facing several charges including trafficking cocaine after he allegedly kidnapped two men from Tillsonburg on Friday. 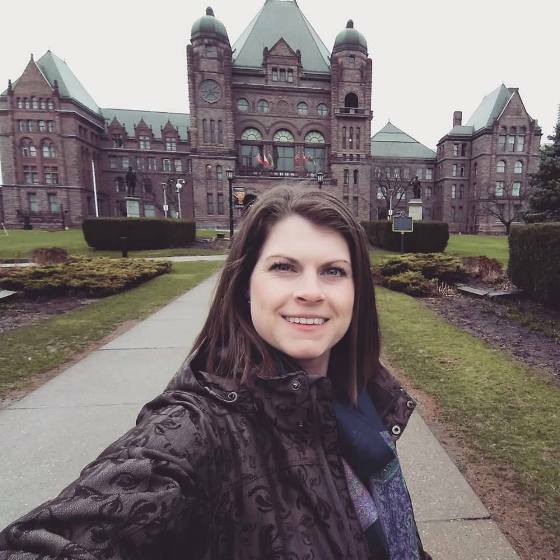 Former municipal candidate Kate Leatherbarrow represented Oxford County at A Remarkable Assembly, Women's Forum in Toronto yesterday. 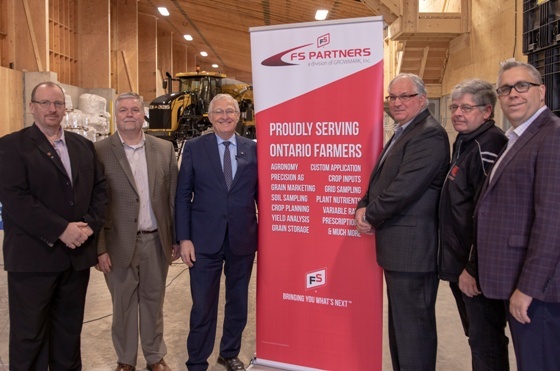 The MPP for Oxford County and Minister of Agriculture Food and Rural Affairs Ernie Hardeman was in Ayr yesterday morning. 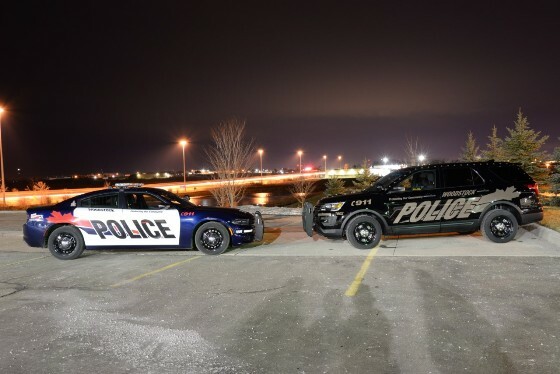 Briefs include a 50 year old man trying to pull a Ricky from the Trailer Park Boys in EZT, a couple of Good Samaritans who helped take an impaired driver and a dangerous driver off the road and an impaired driver slams into a hydro pole in Norwich. 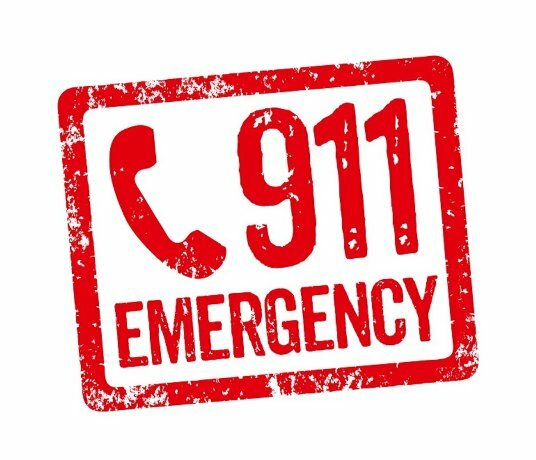 Oxford OPP helped EMS load a couple of teens into an ambulance as they were laughing hysterically and acting violent after ingesting some edibles. The in person delegations start at 11 a.m. this morning inside the Oxford County council chambers and are open to the public. If you're driving in Woodstock or Oxford County, if you're on your cell phone, you're speeding or not paying attention, you are going to get stopped and you are going to get a ticket. The event is designed with guys in mind and will feature a live auction, raffle, beer and whiskey tastings, along with an outdoor lounges. 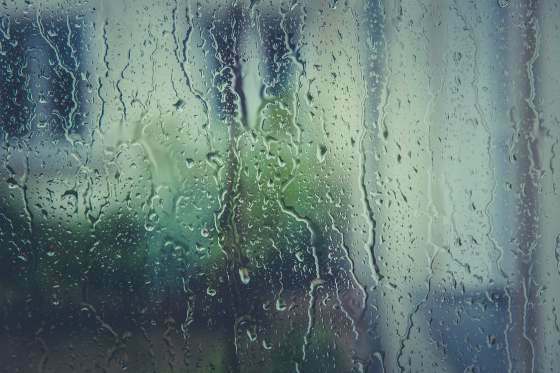 OPP are encouraging the public to be aware of any crimes that come with nice weather, including car thefts and break and enters. 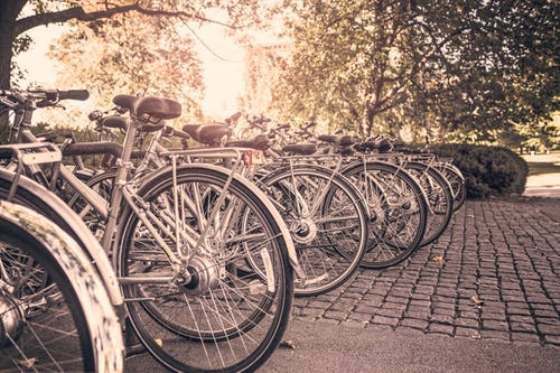 Police briefs include a number of hit and runs in the Friendly City, vehicle entries, Mischief at Pittock Conservation, B&E on Water Street, Stolen whiskey bottle and an e-bike was stolen from a driveway. 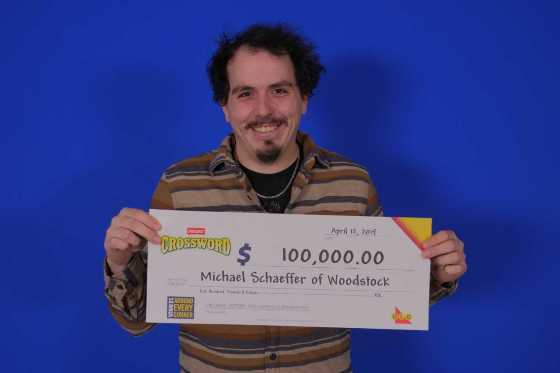 "I can tell you right now, if you're driving in Woodstock or Oxford County, if you're on your cell phone, you're speeding or not paying attention, you are going to get stopped and you are going to get a ticket." 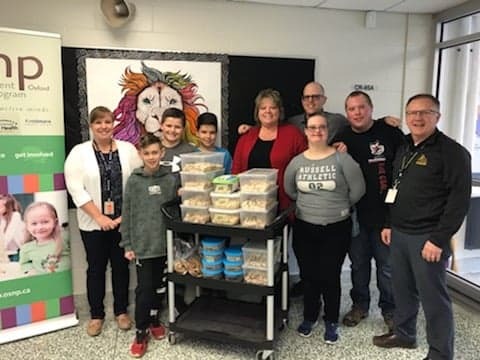 Oliver Stephens Public School has partnered up with South Public Health and Taste of Woodstock Catering to deliver healthy snacks to their students. Crime prevention will be among the topics discussed during a community safety information session tomorrow night. 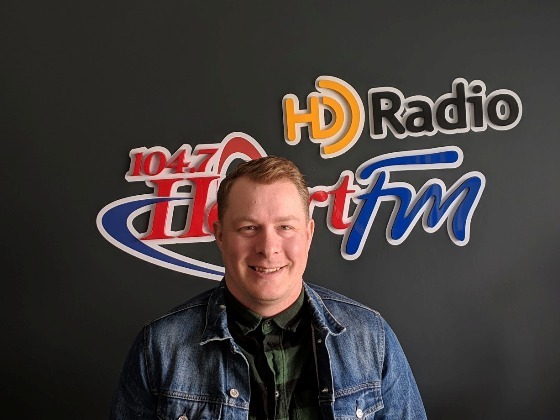 The Lions Club of Drumbo is aiming to complete the splash pad with the money they raise from their fundraiser auction. 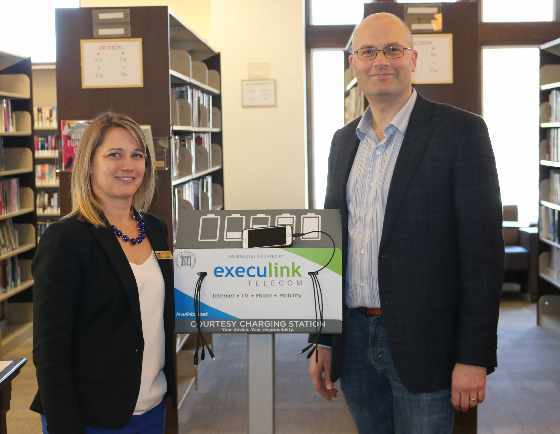 Execulink Telecom has partnered with the Woodstock Public Library to bring four new device charging stations inside the building. 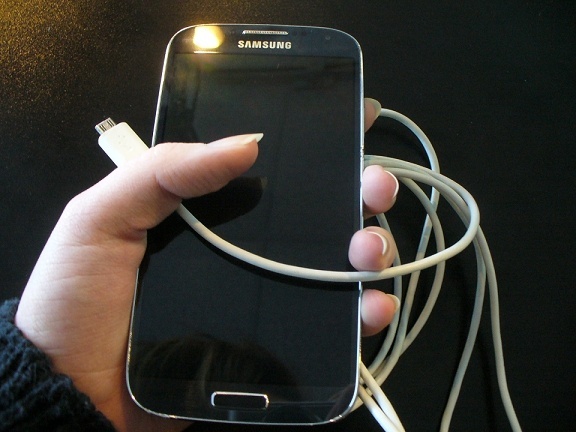 A pair of sunglasses and an iPhone were stolen from a vehicle that was left unlocked in Tillsonburg. 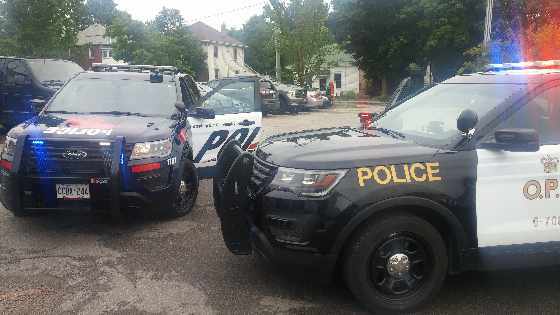 OPP briefs include a number of tools stolen from a home in Ingersoll, Mischief in Tillsonburg and a couple of items stolen from an unlocked vehicle in Tillsonburg. 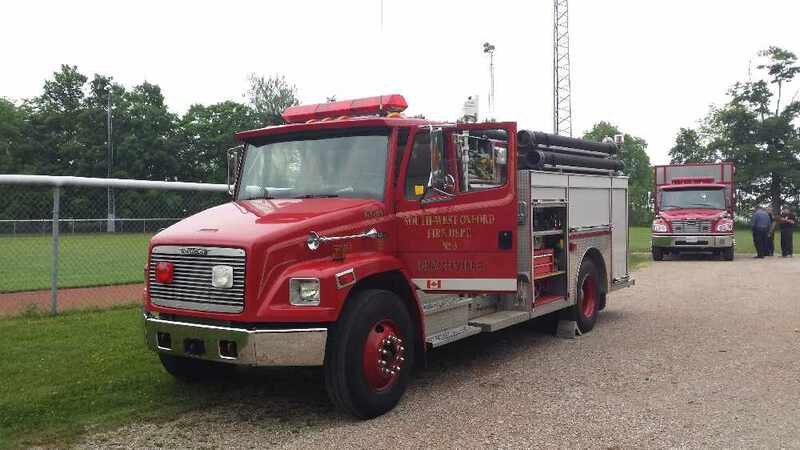 A 43 year old man from Tillsonburg was air lifted to the hospital with serious non life threatening injuries after a crash in Norwich Township on Thursday night. 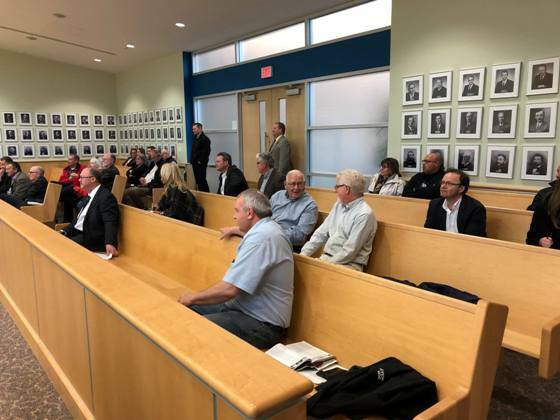 Oxford County Council is having a really difficult time in getting a meeting with the Minister of Municipal Affairs and Housing Steve Clark as it relates to the Regional Review. Last year Desiree Ford was in a coma, surviving against all medical odds. Tonight she will grace the stage as one of the performers at WCI's Concert for the Cure. 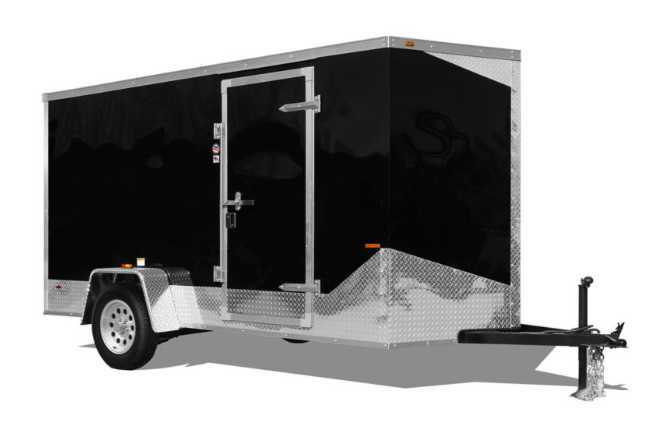 The stolen trailer had a planetary grinder and polisher inside with several discs for the machine, along with various other tools. 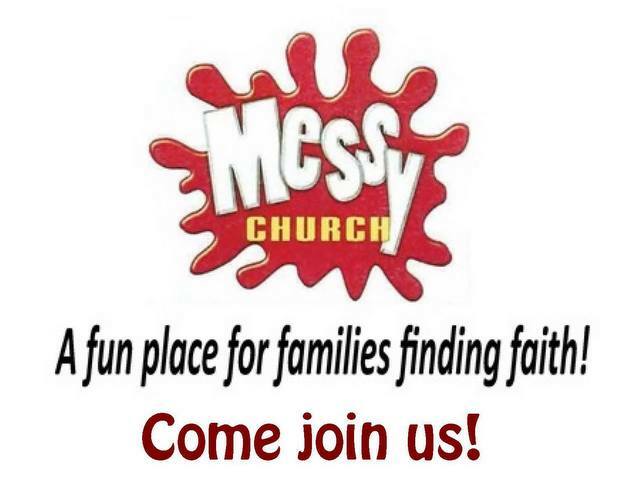 The Church of the Epiphany is hosting Messy Church for families in the community. 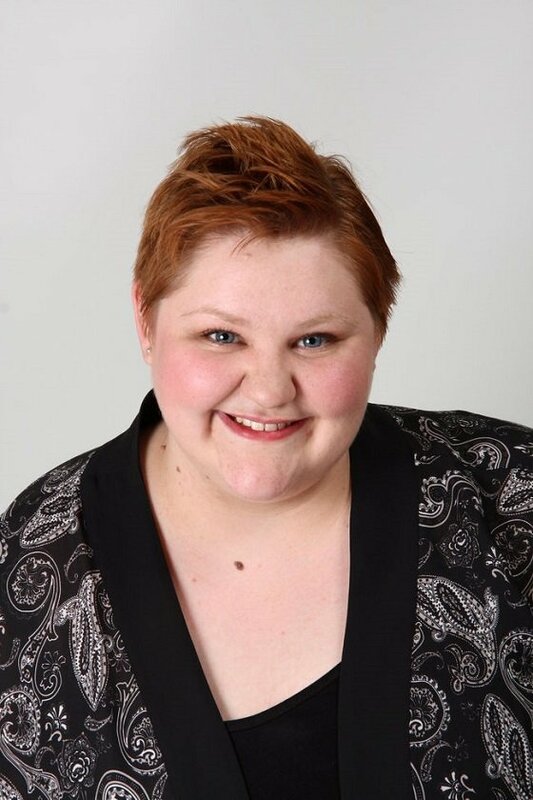 Karen DePrest was hired earlier this month, starting her job on April 1st. 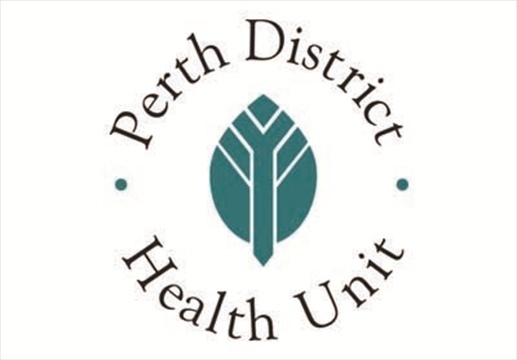 The ROAM project received support from councillors, which will become an outdoor space for people with mobility issues to use for outdoor activities. 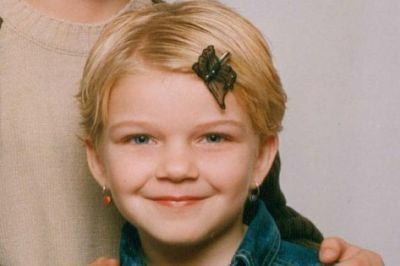 A survivor of human trafficking is one of the speakers at a special presentation coming to Woodstock on May 28th. 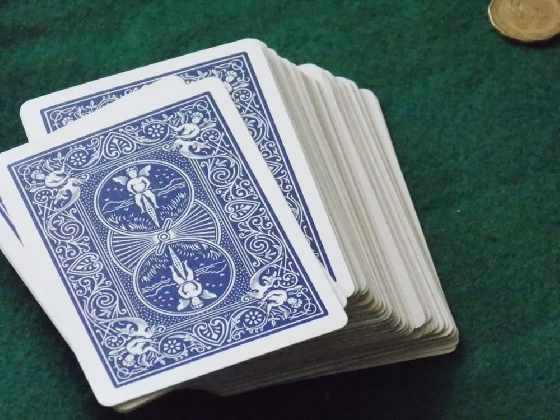 Big Brothers Big Sisters is inviting everyone to check out Euchre-ama at the South Gate Centre on Friday night. Woodstock Police say several residents have received fraudulent text messages claiming to be from the CRA about your tax refund. 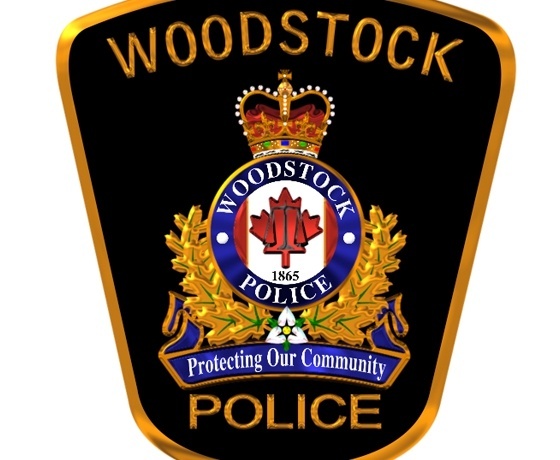 Woodstock Police want to hear from anyone who had their car broken into in the area of Park Row, Raglan Street, Anderson Street and Pebble Beach Court recently. 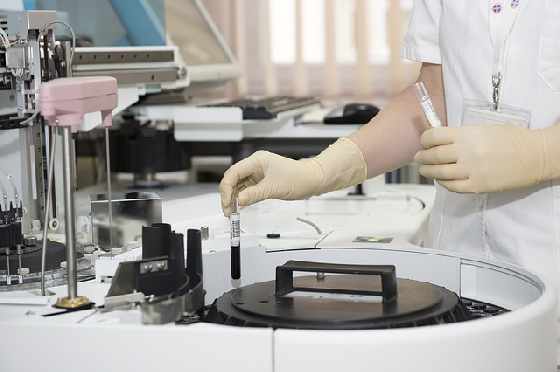 Are You Prepared for a Hazardous Spill? 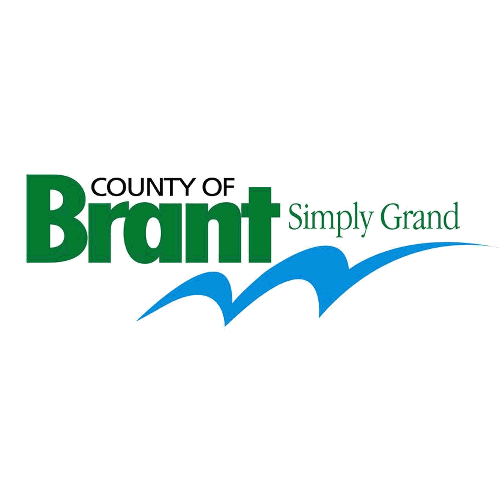 The County of Brant is hoping to make residents aware of what to do in the case of a Hazardous Spill. 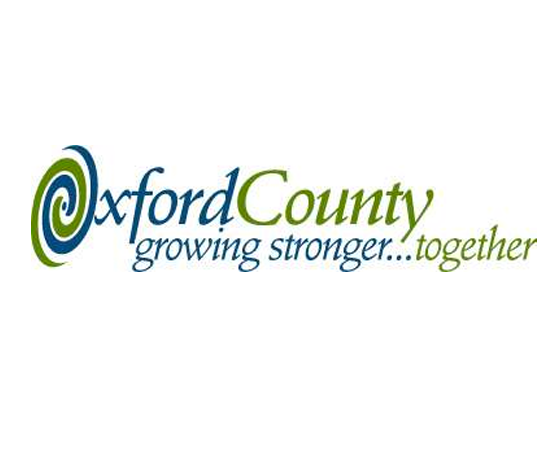 The County of Oxford is anticipating some major growth over the next 25 years. 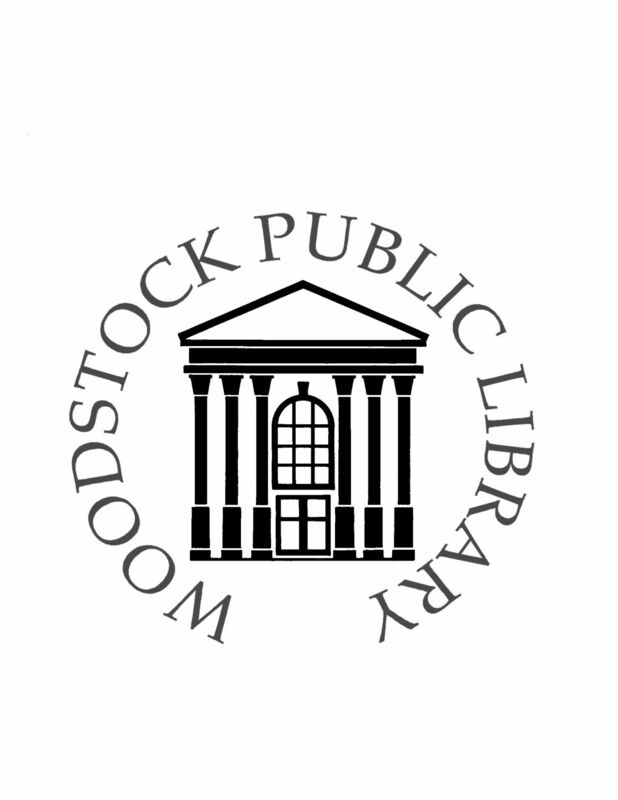 The Woodstock Public Library Board announced David Harvie as their new CEO. A couple of schools in Oxford County will be taking part in a new program that encourages kids to get more active. 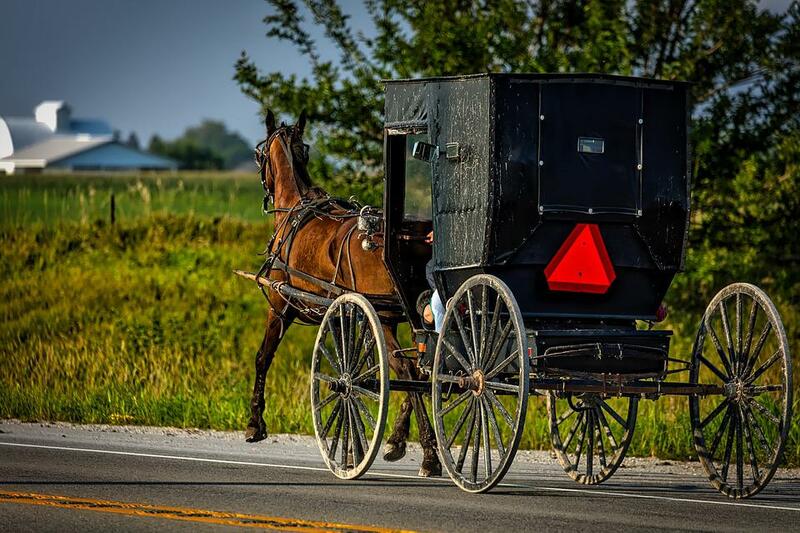 Nobody was injured after a pickup truck collided with a horse and buggy in Tillsonburg this afternoon. Staff at Oxford County council are creating a master plan to try and curb speeding in the County. 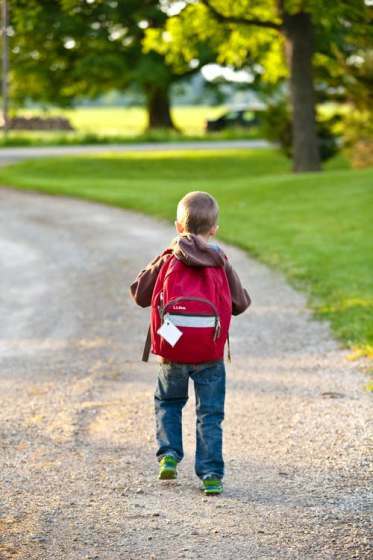 You will start to see measures happening right away in Innerkip, Drumbo and Bright. 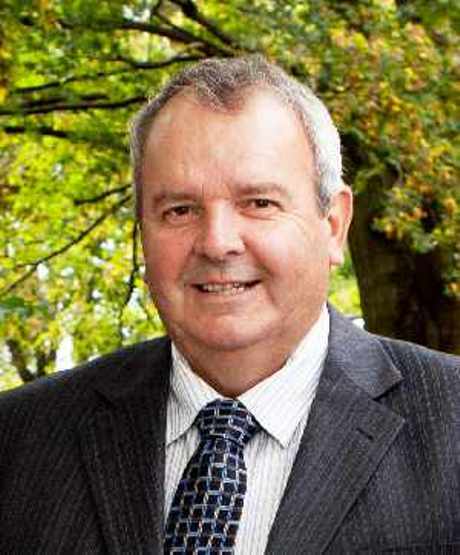 County Councillor Don McKay has retracted a statement he made today where he accused the Oxford County Treasurer of lying to the people. 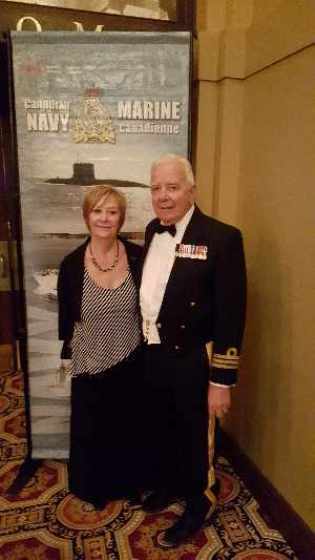 Councillor Deb Tait found his comments to be highly offensive. 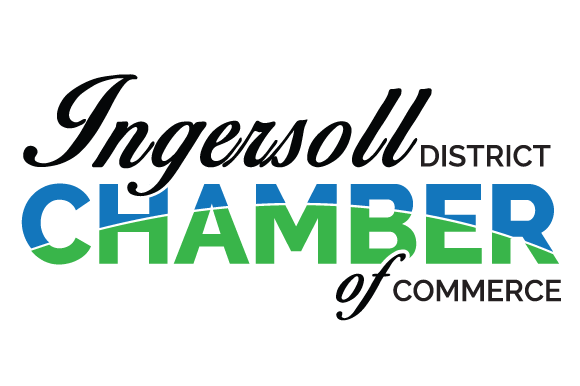 The Ingersoll District Chamber of Commerce is encouraging the public to take part in their new social media campaign. 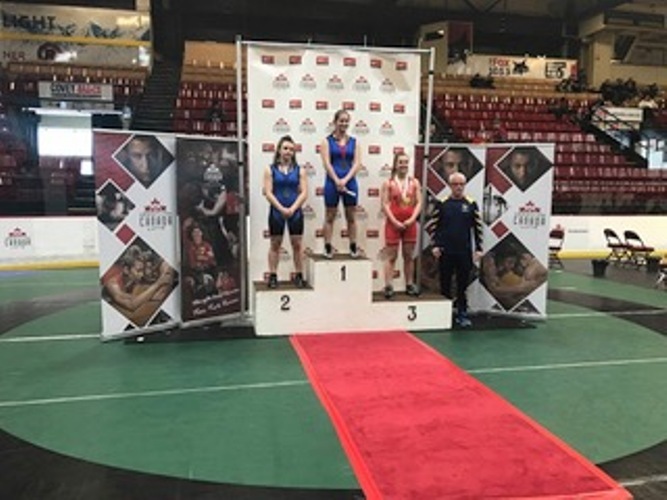 The Woodstock Wrestling Club can now boast about having two National Champions. 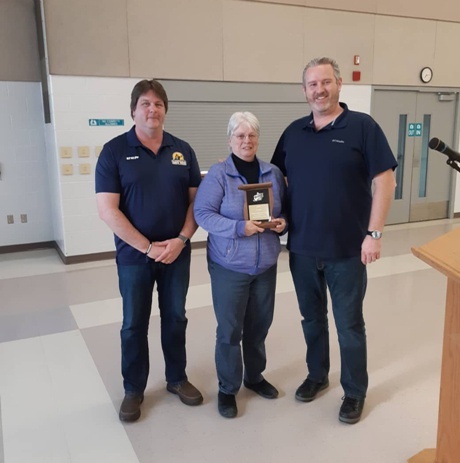 The Lifetime Achievement Award for minor hockey has been awarded to Pat Langdon, the General Manager for Woodstock Minor Hockey. 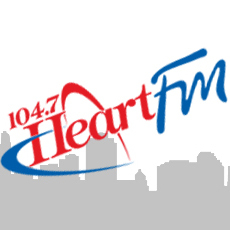 Love Ingersoll will officially launch on Good Friday and they will looking for volunteers to sign up at the Ingersoll arena at 6:00 pm. 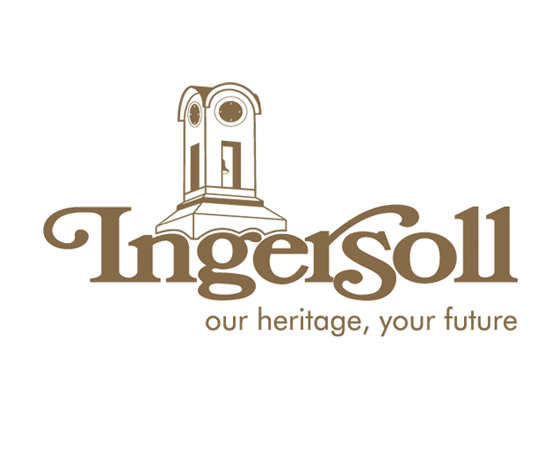 The committee for the new Ingersoll Rec Centre is considering more land options to host the centre. Oxford County Council is considering ways to help Woodstock pay for security at the courthouse. 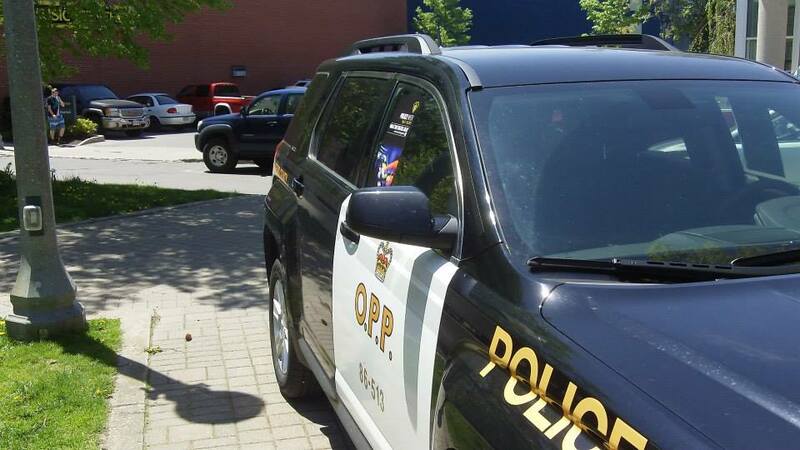 Oxford OPP have confirmed that the deceased in a suspicious death is a 31 year old mom from Drumbo. 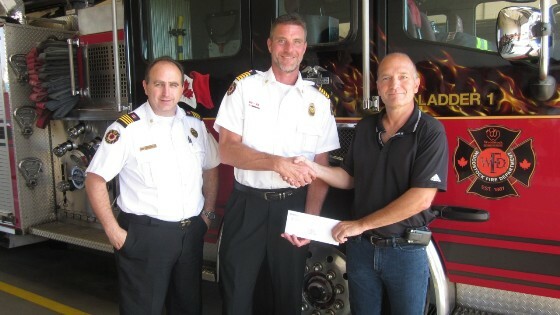 Union Gas is donating cash to help the local Fire Department spread their fire prevention messages. 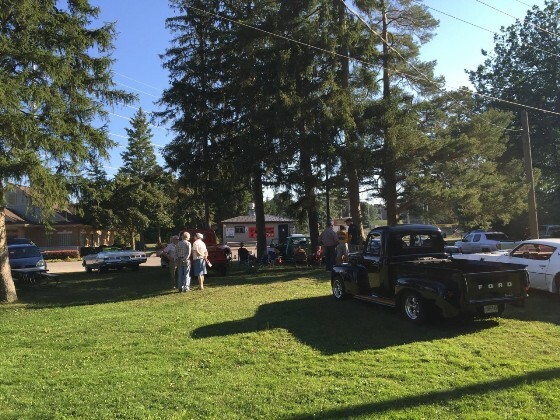 Cruise nights are happening every Thursday this August at Southside park. 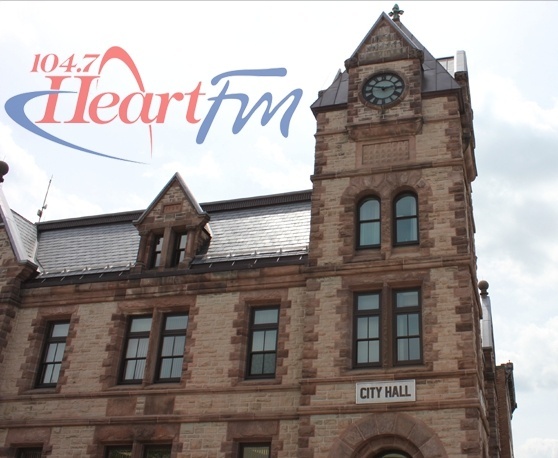 City Hall in Woodstock was the site of a protest aimed to raise awareness about an ugly situation happening in China. The Friendly City will be well represented at an invitational skating event happening in Japan. 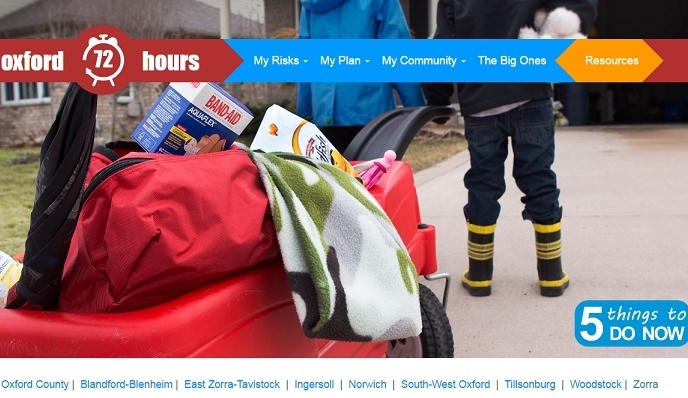 Parents are being reminded about the provincial curfew in effect for young people. 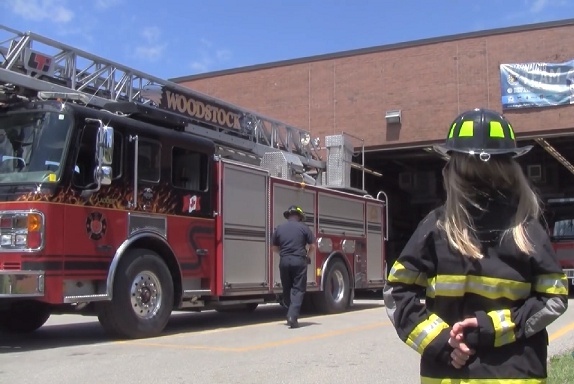 The Woodstock Fire Department reminds everyone to keep their 72 Hour Emergency Kit up to date all year long. Police are livid after a deadly weekend on our roads claimed eight lives. 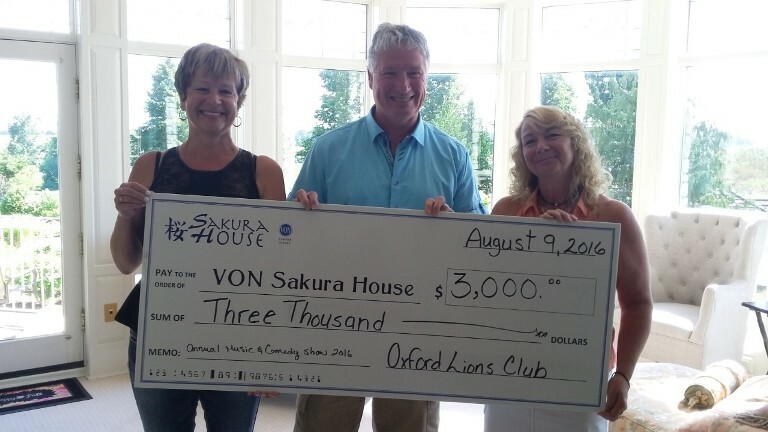 The Oxford Lions Club has made a big donation to support some local causes including Sakura House. 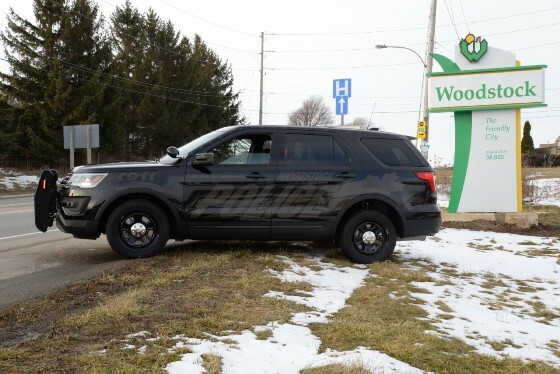 Police are reminding the public to lock your doors and roll up your windows after a rash of vehicle entries in Woodstock. 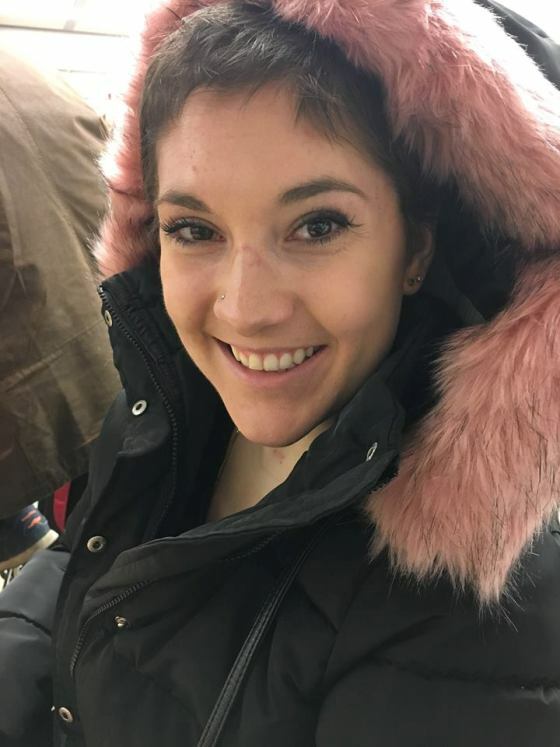 The family of a missing woman from Drumbo who is presumed dead are still searching for answers. 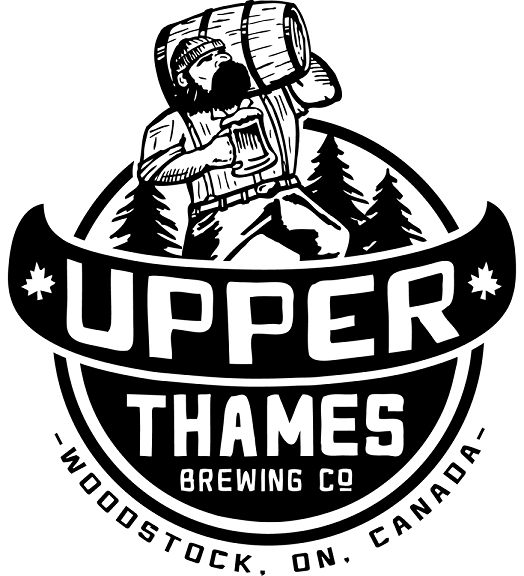 Oxford's own Upper Thames Brewing Company is looking forward to giving people a taste of what's to come. Millennials may be easy targets for scammers due to snap decisions and a feeling of invincibility. A woman was taken to hospital with life-threatening injuries after hitting her head while swimming. 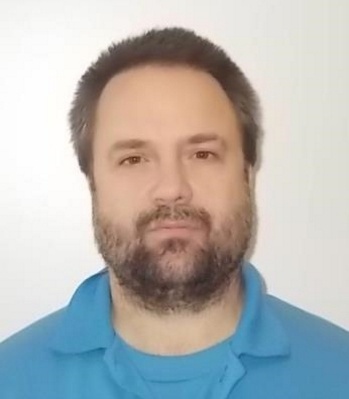 The public is encouraged to keep their eyes out for a federal offender wanted on a Canada Wide Warrant. 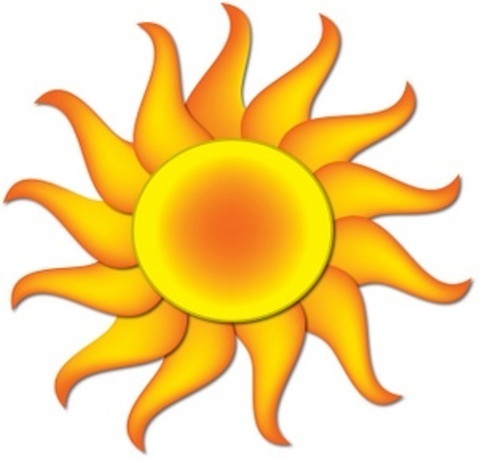 Try to find ways to stay cool this week as Environment Canada has issued a heat warning for the region. 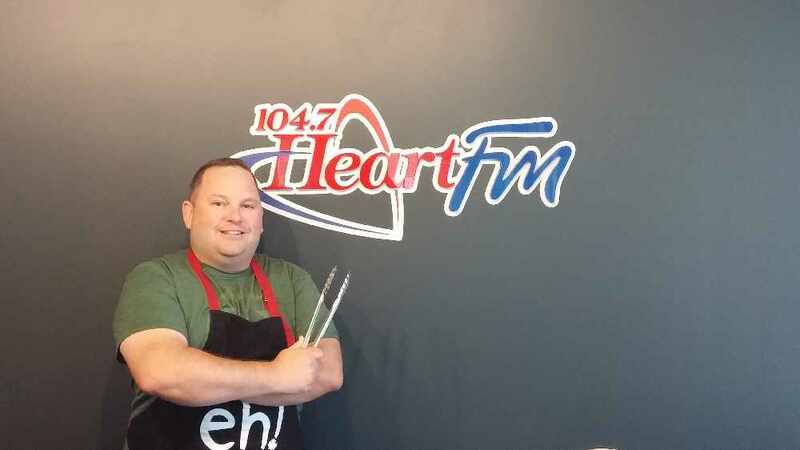 The dream is still alive for a home cook from Woodstock with aspirations to be the next MasterChef Canada. Crowds were full all week long and they got to see some really entertaining ball with teams from across the Country. 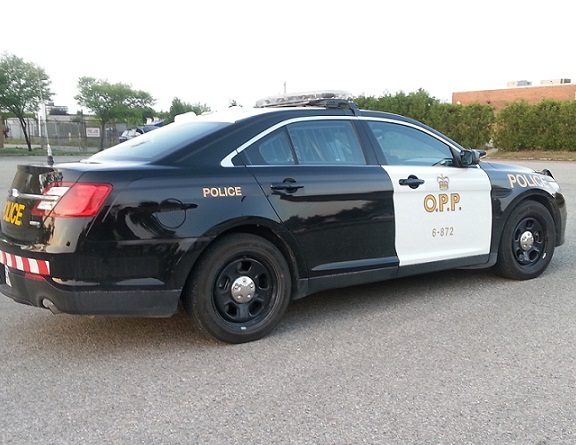 Two women from East Zorra-Tavistock suffered minor injuries after a crash in Perth County. 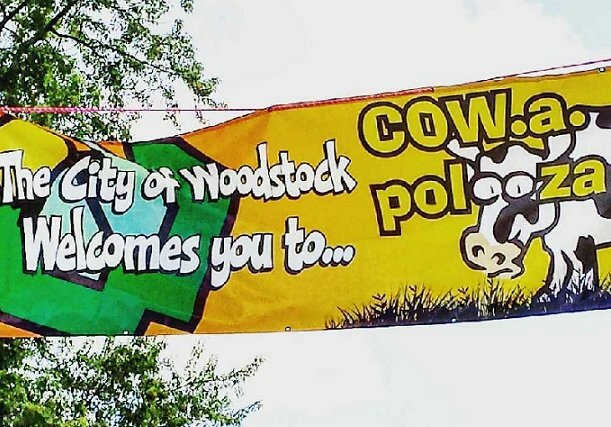 Woodstock is getting ready for three days of fun, food, entertainment, and - of course - cows! 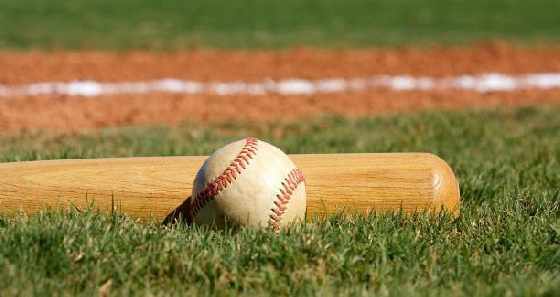 Teams from Innerkip and Tavistock will be making Oxford proud at the Canadian Fast Pitch Championships. 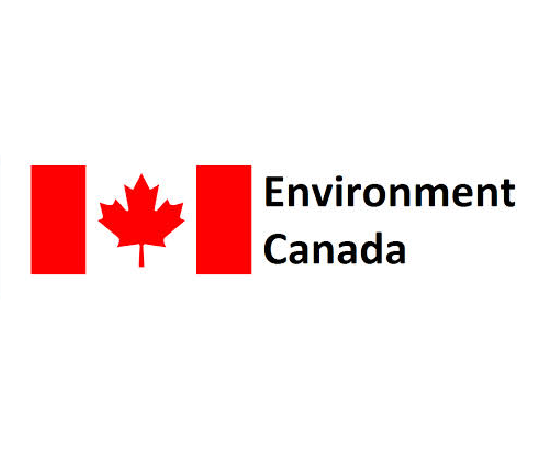 Environment Canada reminds everyone to heed special weather alerts as we remember the 1979 tornadoes. Police are investigating after finding a deceased woman in a parked car on Canning Road. 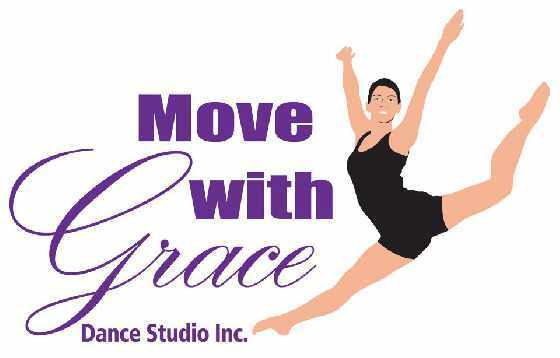 The Move With Grace Dance Studio will be helping bus tables at Kelsey's in Woodstock to raise money for a trip to Spain. 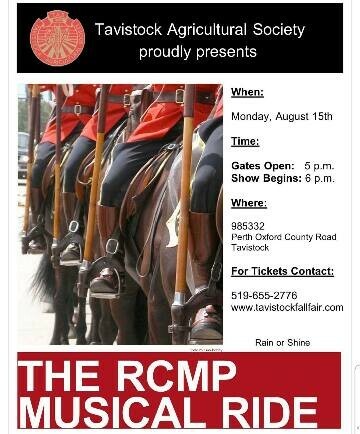 The event is sponsored by the Tavistock Agricultural Society and will be taking place on Monday August 15th. 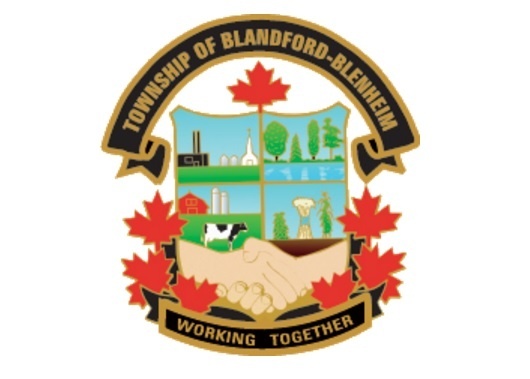 There are 11 awards up for grabs including the trades person of the year award and the community involvement award. Woodstock Mayor, Trevor Birtch was invited to a San Francisco presentation to share what our community is doing to reach their goals. 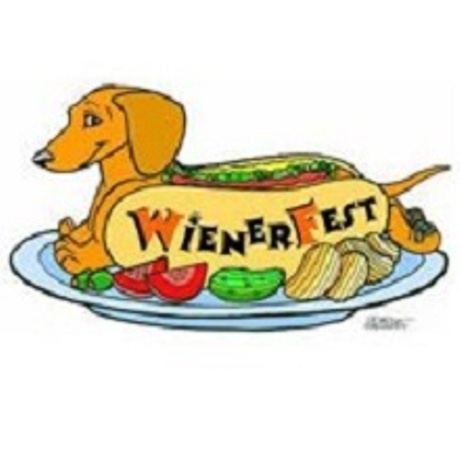 They are hosting the tournament and having a silent auction on Saturday to help fund a trip to Nationals. 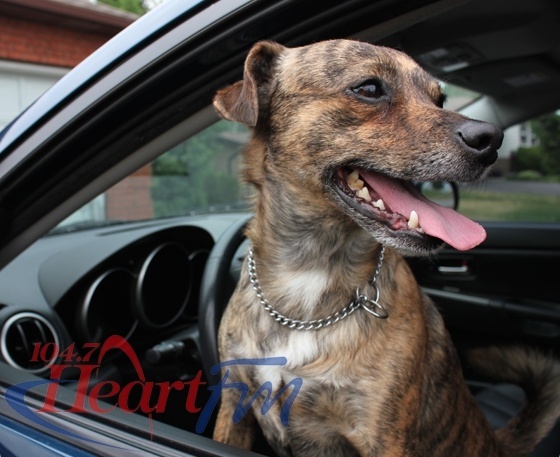 A hot car is no place for your pet, leave them at home! 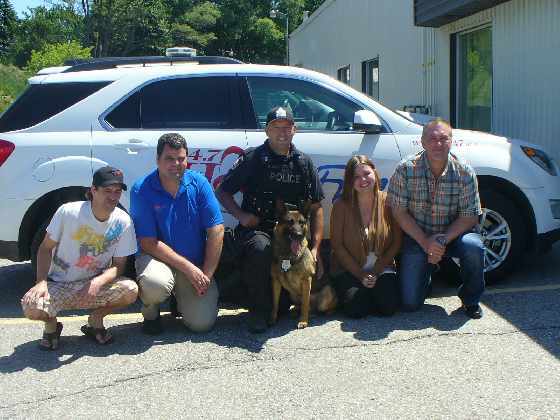 Brant County OPP released the results from their Move Over Campaign. 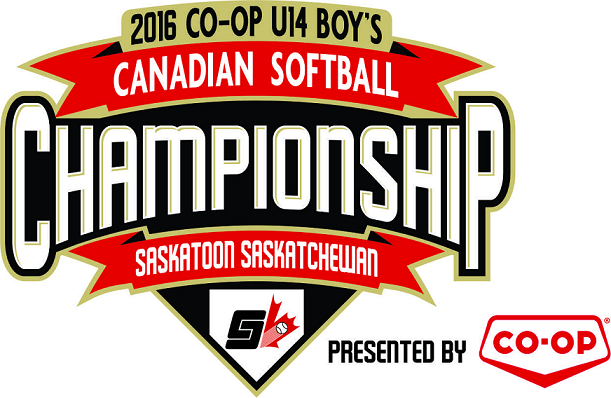 The Under 21 Men's Fast Pitch Championship is heading into playoffs over the weekend. Flavius Miron will appear in court next week via video call in hopes to schedule a bail hearing. People of all ages are welcome to enjoy a viewing of the new Jungle Book movie tonight on an inflatable screen. 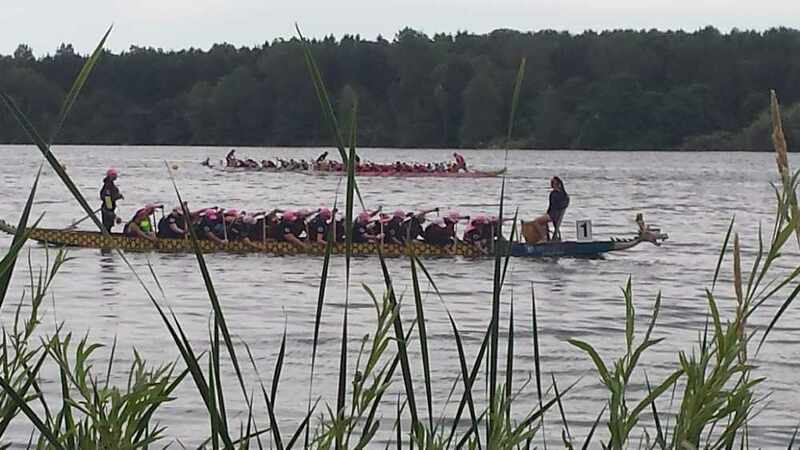 The Woodstock Rotary Club is getting ready for their 19th annual Dragon Boat Festival. A 24 year old man from Woodstock charged with manslaughter will have another bail hearing this morning. 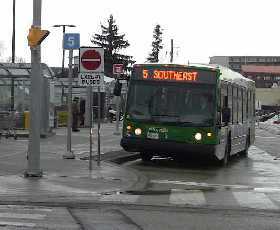 The changes to the Woodstock Transit system started on Tuesday. 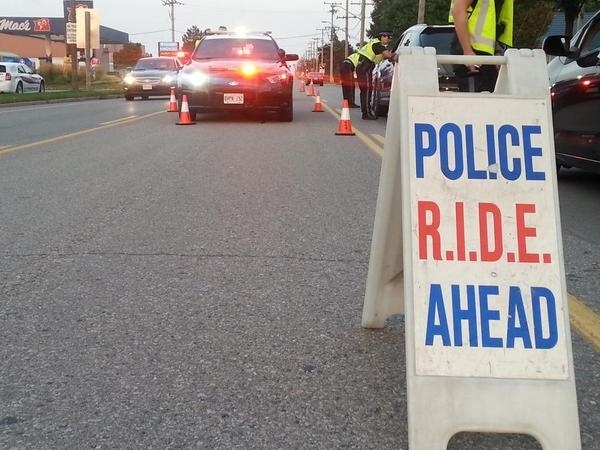 The Perth County OPP have released their traffic statistics from the Civic long weekend. 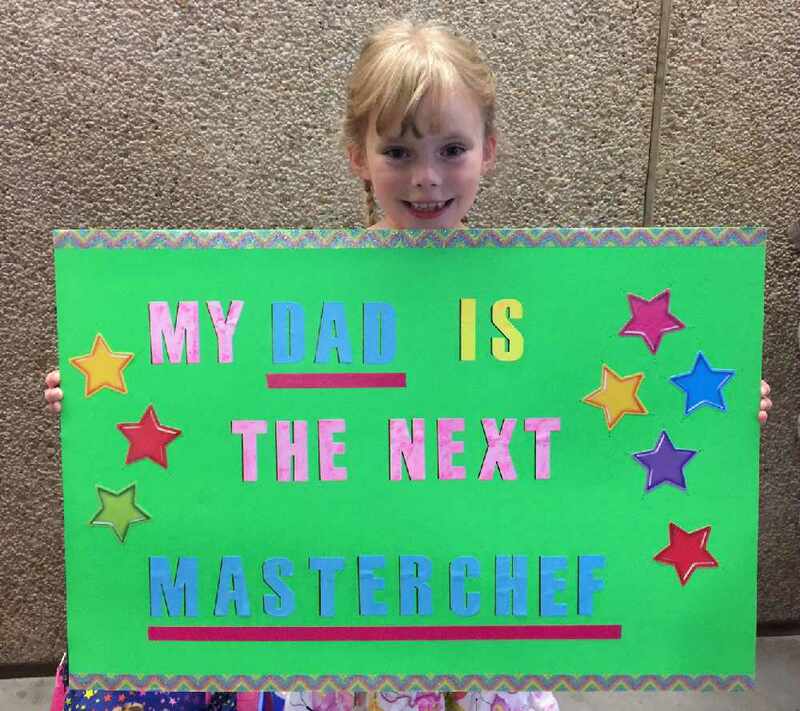 A home cook from Woodstock is heading to Toronto in hopes of becoming the next MasterChef Canada. 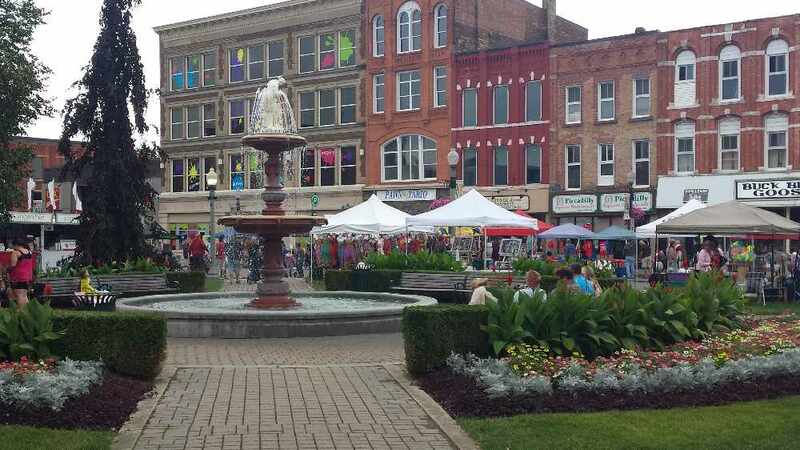 A good portion of downtown Woodstock will be closed off to traffic this weekend as the City celebrates Streetfest 2016. 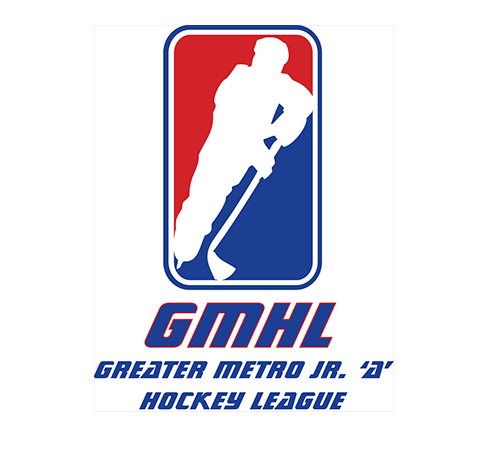 Players have committed and the roster is almost set for the Tillsonburg Hurricanes. 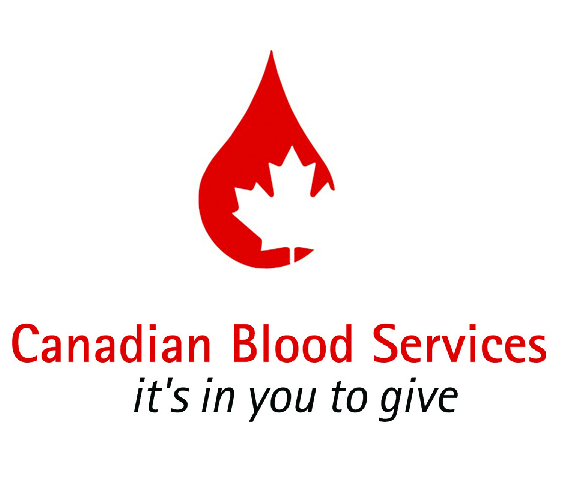 Canadian Blood Services is hoping for a better turnout today for their blood donor clinic in Woodstock. Golf carts and batteries have been stolen from the Happy Hills Resort in Zorra Township. A heat warning has been issued for the region with day time highs tomorrow expected to feel like 38 degrees. A woman is facing serious injuries after a collision with a transport truck at a local grocery store. 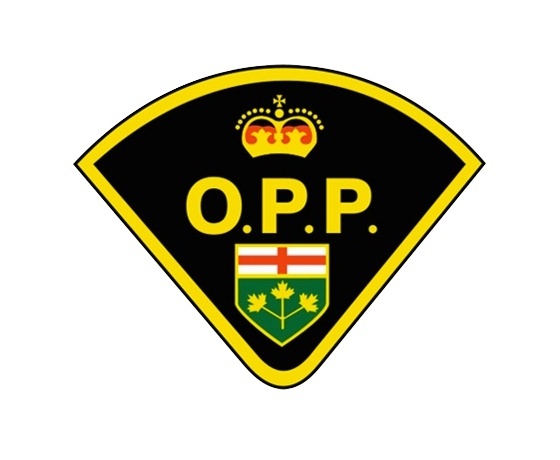 Oxford OPP are investigating after a number of break and enters in the Village of Thamesford over the Long Weekend. Police were tipped off about a possible drunk driver heading Eastbound on the 401. 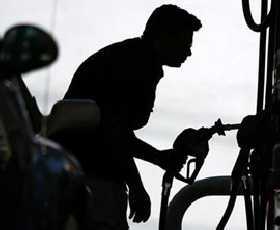 The price of gas nationwide dropped about 0.7 cents a litre last week, to an average of about 99.5 cents a litre. 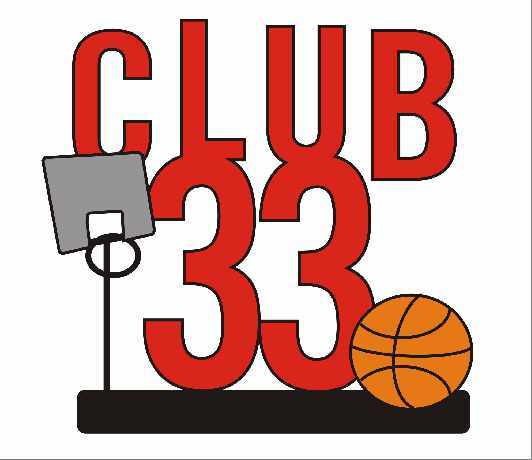 Club 33 has been a popular after school basketball program in Norwich for 17 years. 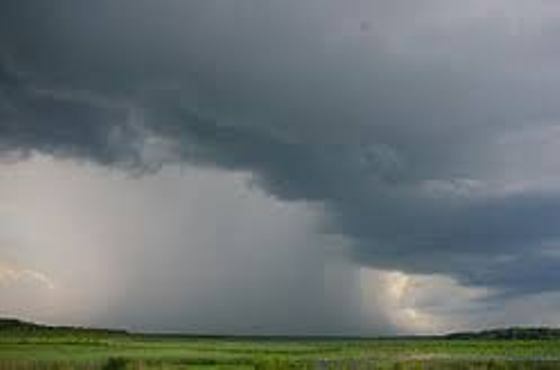 A meteorologist with Environment Canada is offering safety tips for anyone in a thunderstorm after a Tillsonburg man was killed by lightning earlier this week. A 1972 Evinrude boat has been stolen from a driveway in Paris. 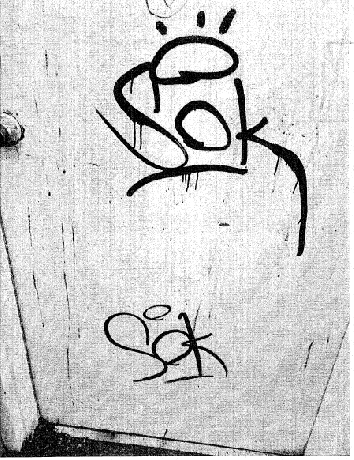 Local Roots in the Park was the victim of a break and Enter at Southside Park. 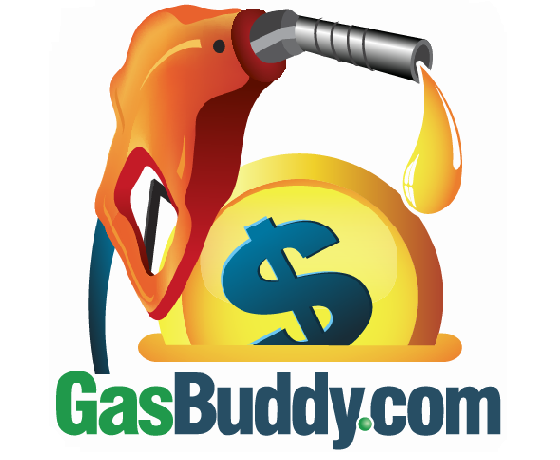 Police are looking for a man who did a gas and dash at the Husky in Dorchester. 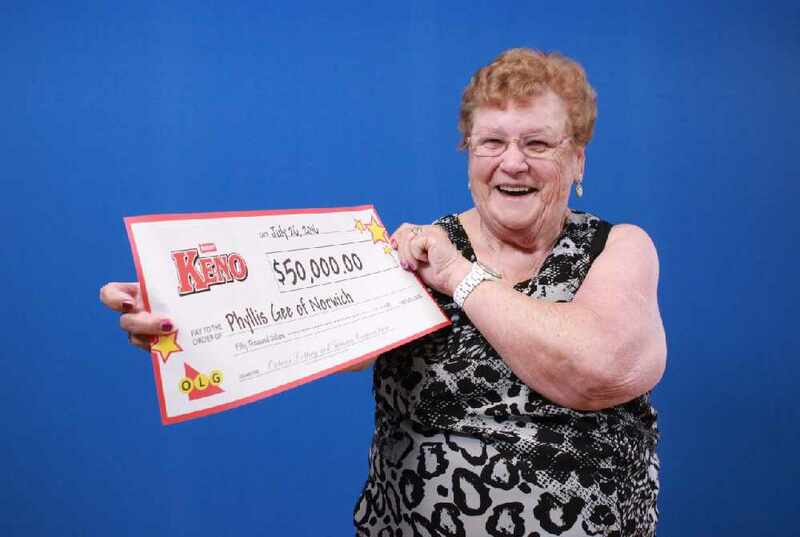 A woman from Norwich was at the cottage when she realized she had won $50,000. 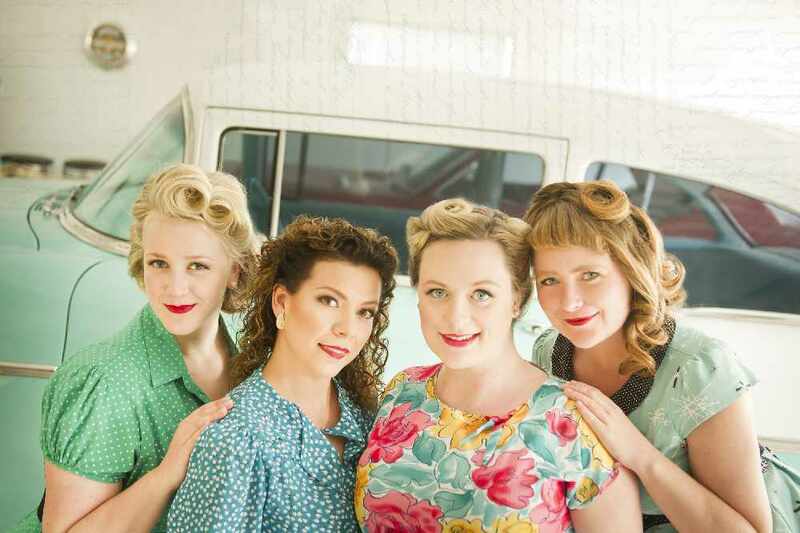 The quartet Rosie and the Riveters will hit the stage at Rose Hill Farm on August 5th. 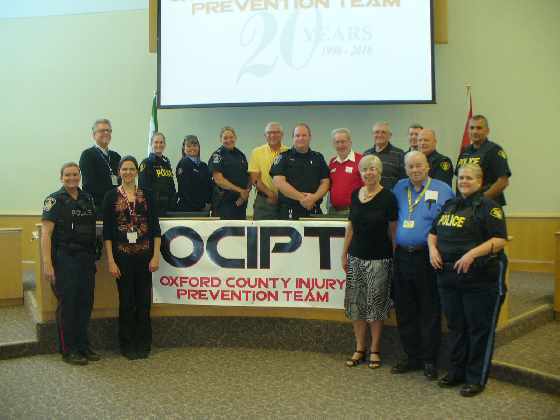 The Oxford County Injury Prevention Team will be hosting summer day camps for kids. 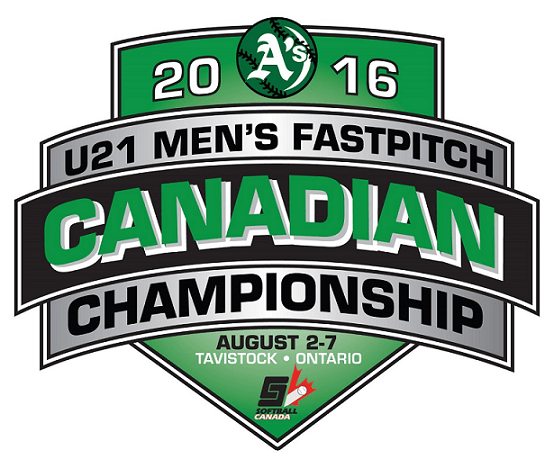 The opening ceremonies for the 2016 U21 Men's Canadian Fastball Championship will take place on Tuesday August 2nd at 6pm in Tavistock. 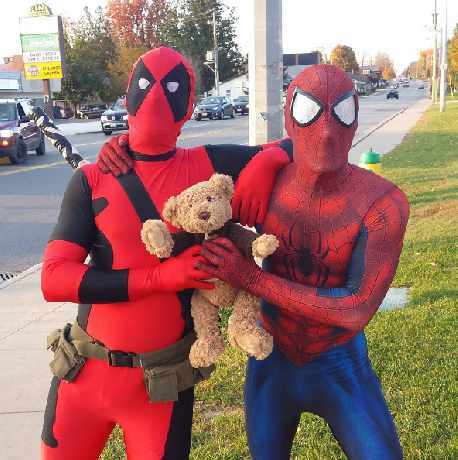 Woodstock Spiderman's Big Birthday Bash! Woodstock Spiderman will have a birthday party in Southside Park on August 6th. Bullwinkles Eatery is going on a three week break and will reopen on August 23rd. 52 year old David Johnson is dead after he was struck by lightning Sunday afternoon. 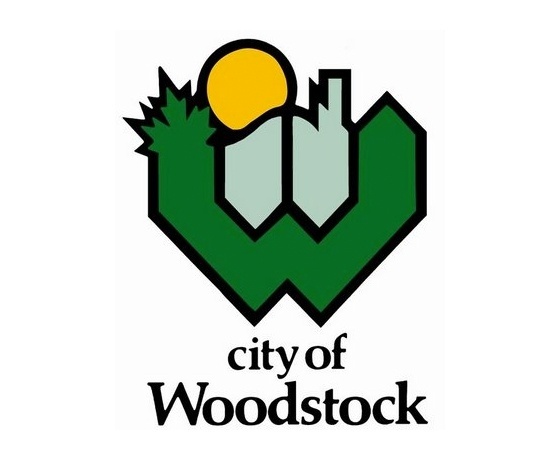 The Annual Report for 2015 contains details about the city of Woodstock's crime rate. 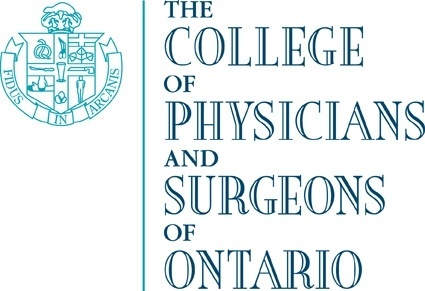 The College of Physicians and Surgeons of Ontario has taken Dr. Judi Marcin's medical certificate away. 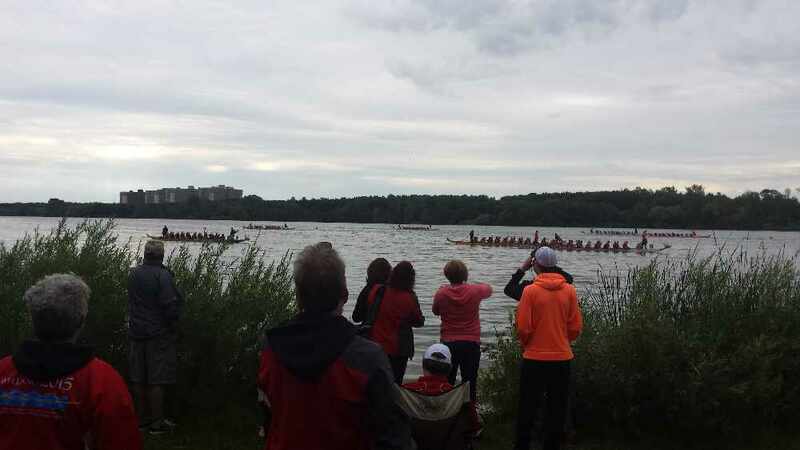 The Chippewas of the Thames First Nation will be using the big canoe for community development and to teach youth the importance of working together. 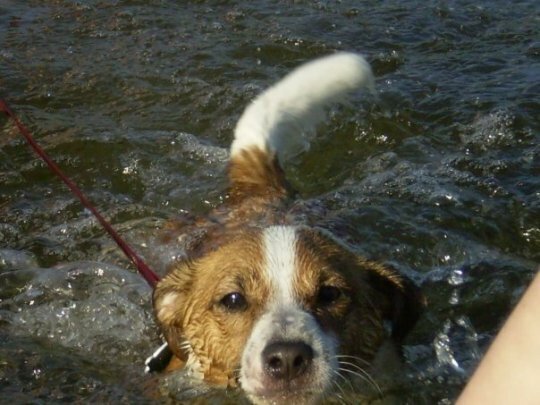 OPP say jumping into bodies of water can be dangerous if you don't know how deep the water is. 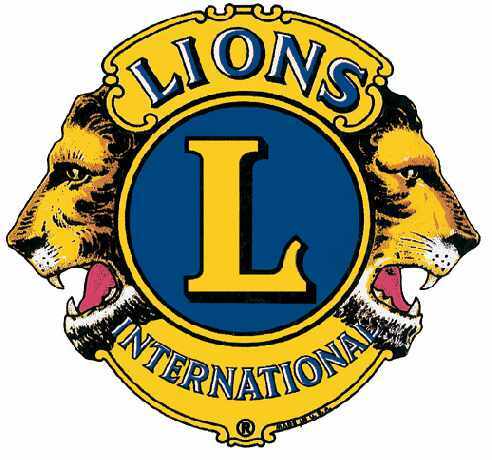 The Norwich Otterville Lions Club disbanded on June 30th due to a lack of new members. 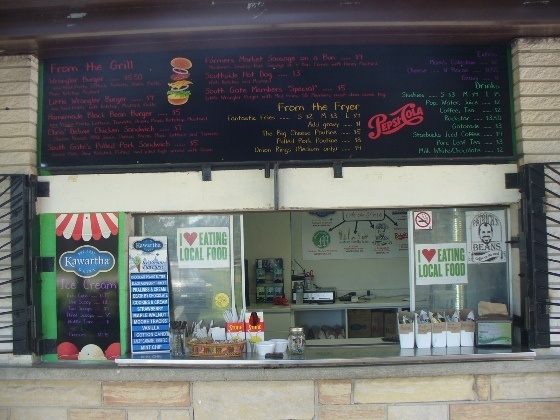 Woodstock Police officers say a food booth in Southside Park was broken into early Saturday morning. 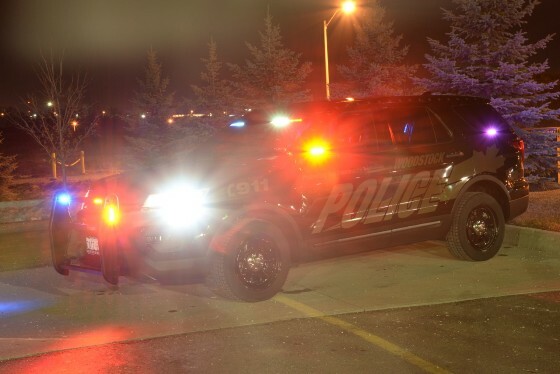 19 year old Dustin Helmer-Taylor of Tillsonburg is facing numerous charges after OPP officers received reports of vehicle break and enters in his hometown. 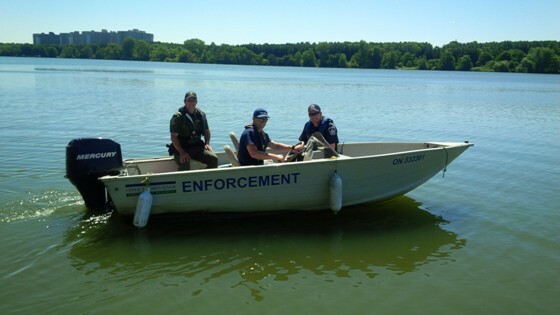 OPP officers will be patrolling the waters this long weekend, looking for impaired drivers and making sure boats have the proper equipment on board. 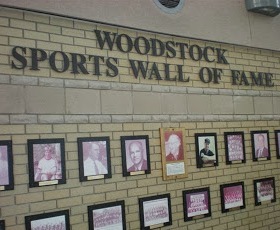 The Woodstock Museum is currently displaying an exhibit featuring the 20 year history of the Woodstock Sports Wall of Fame. 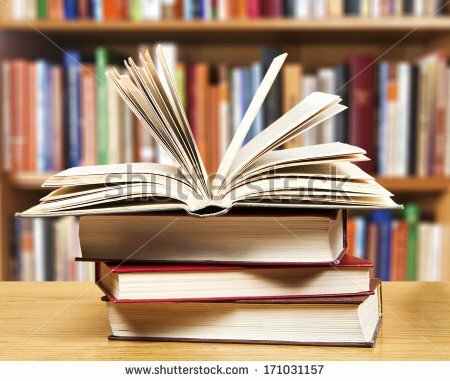 The Otterville Library will be offering different activities for all ages over the next couple of weeks. 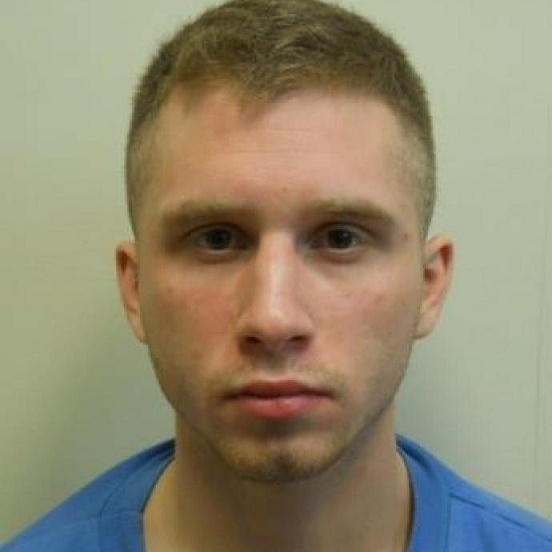 Woodstock Police say 19 year old David Andrew Lichty was safely located in London. 19 year old David Andrew Lichty has been missing since Tuesday. 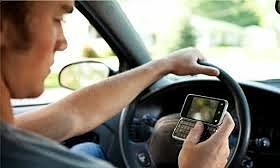 17 people were charged with distracted driving in Ingersoll this week. 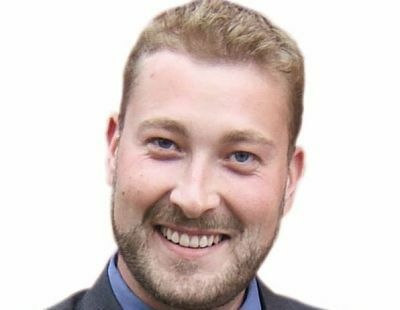 A bail hearing for a Woodstock man charged with manslaughter has been delayed for the third week in a row. 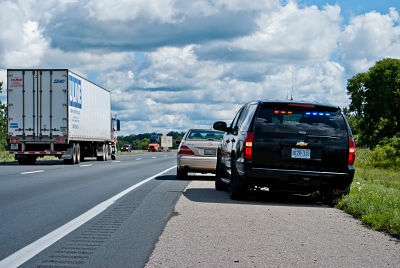 The OPP reports drivers have been getting slack when it comes to moving over for emergency vehicles. 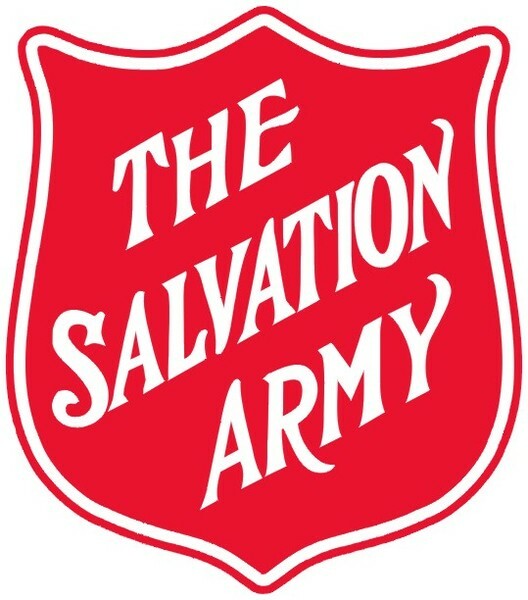 The Salvation Army is asking people to donate to the food bank as their stocks begin to dwindle in the summer months. 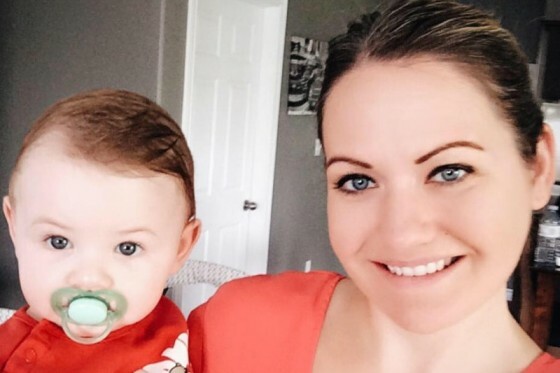 A 24 year old man charged with manslaughter will be back in court for a bail hearing this morning. One man has died and two other people were taken to hospital after a collision on Highway 24. 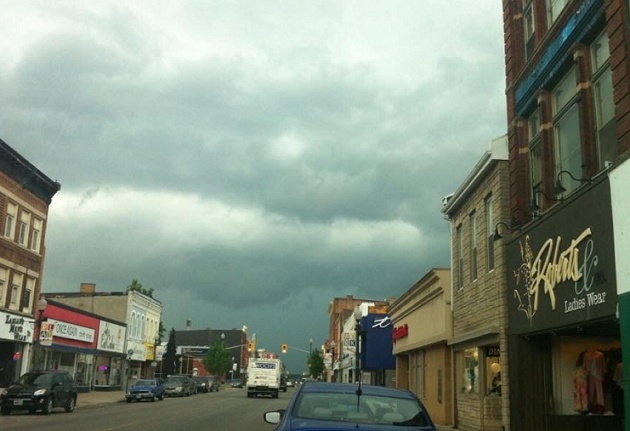 Environment Canada has issued a Severe Thunderstorm Watch for Oxford and Brant Counties. 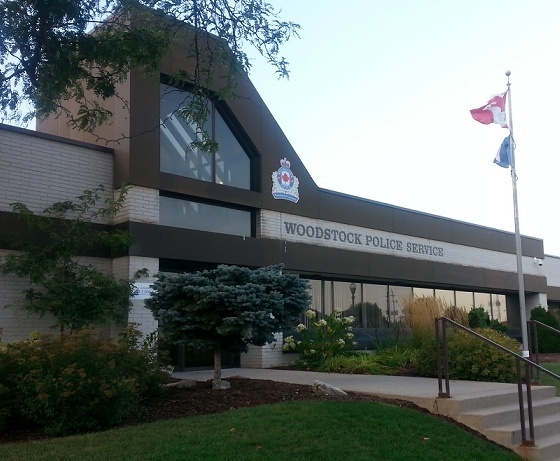 The Woodstock Police will be targeting impaired and distracted drivers over the long weekend. 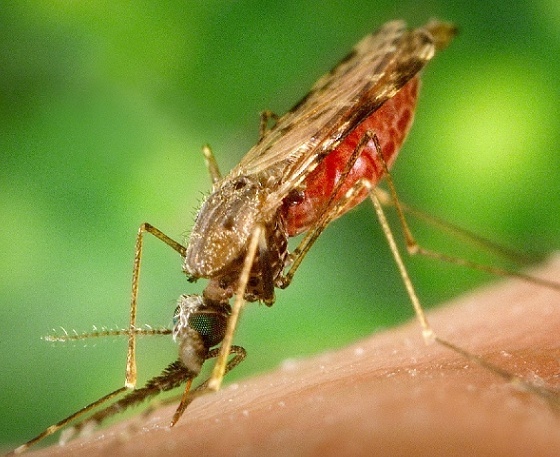 Mosquitoes in Perth County have tested positive for West Nile Virus. 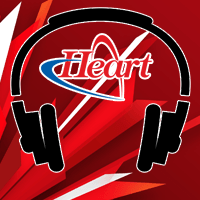 Officer Striker visited the Heart FM Studios and this three minute video shows him in action. Police are investigating after an overnight theft at a Stone Supply Company in Brunner. 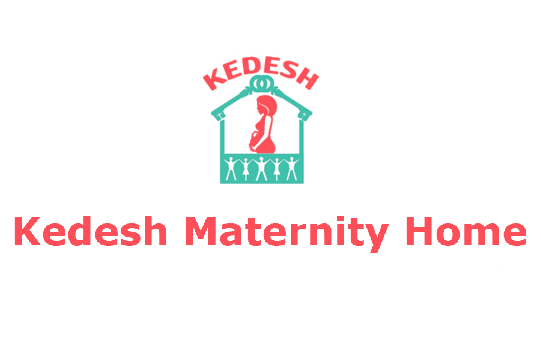 A non profit organization providing shelter and support to pregnant and parenting women is looking for some help. 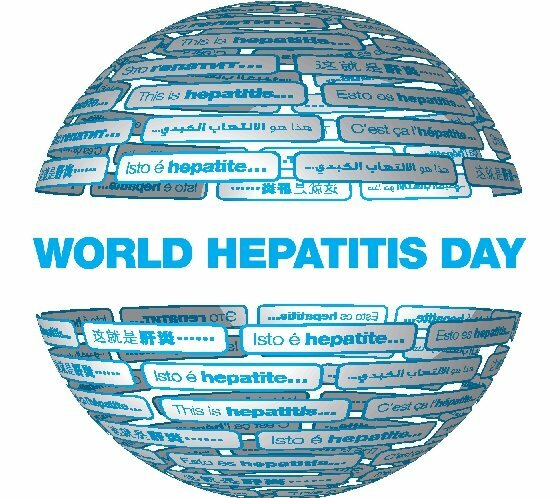 Oxford County Public Health is encouraging everyone to get tested for free as part of World Hepatitis Day. 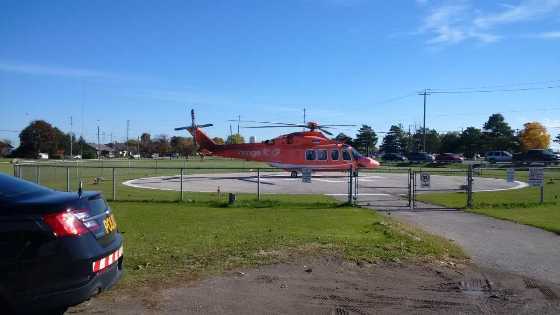 Two people suffered major injuries during a crash at an intersection in Perth County. 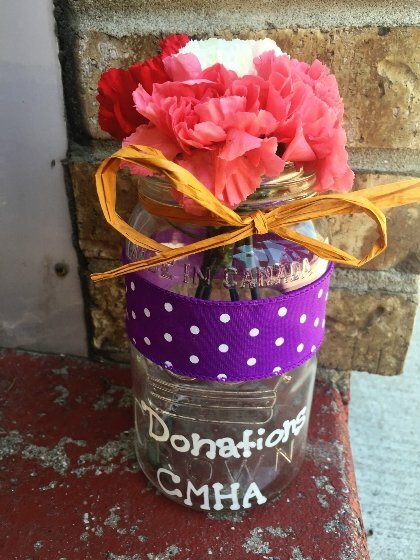 Floral Occasions in Ingersoll are trying to raise money for the Canadian Mental Health Association of Oxford County. 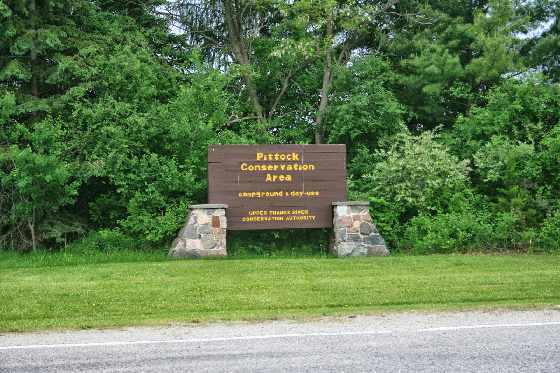 Pittock is already booked for the Long Weekend and only a few campsites remain at other local Conservation areas. 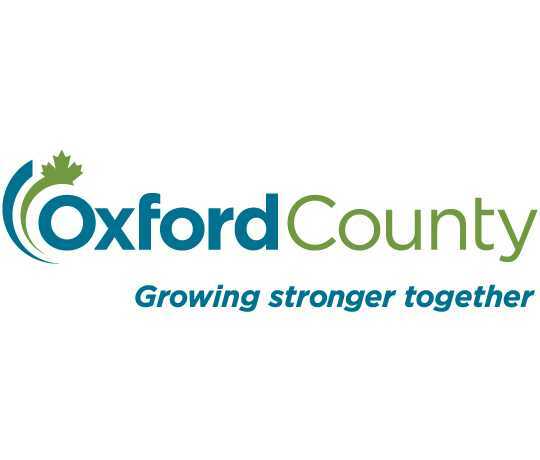 A traffic analysis study has identified Zorra and East Zorra-Tavistock as a problem area for collisions in Oxford County. This year's free Smoke Free Movie Night will feature the new live action Jungle Book. 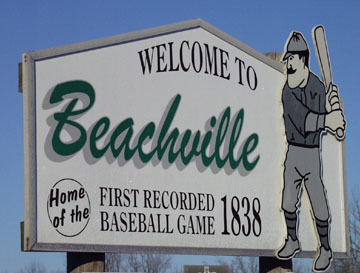 The Beachville Museum invites everyone to come out over the summer and learn about our local history. 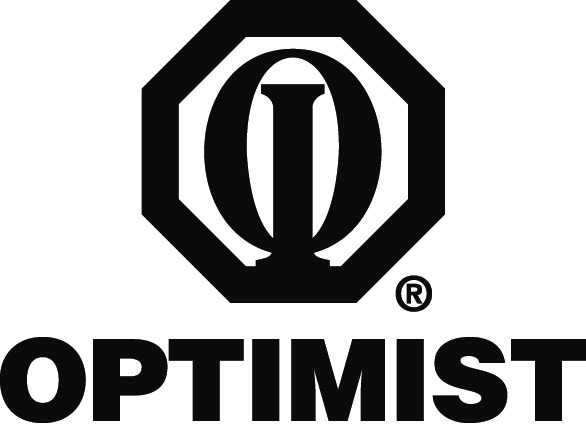 The East Oxford-Oxford Centre Optimist Club has a lot to look back on and be proud of as they say goodbye. 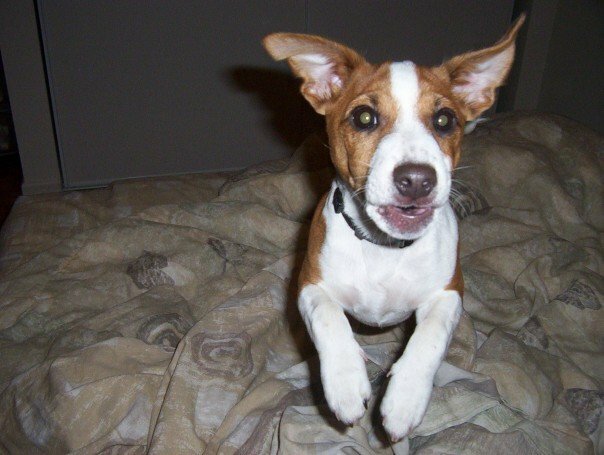 Woodstock Police were busy with break and enters, multiple pets left in cars, and are now investigating a suspicious person. 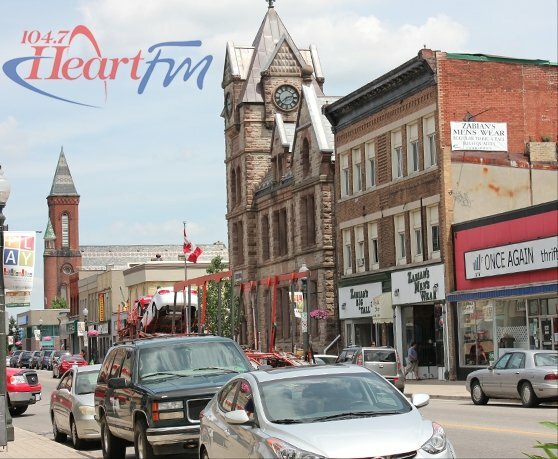 Oxford County and other rural areas in Southwestern Ontario will have better access to the internet in the near future. 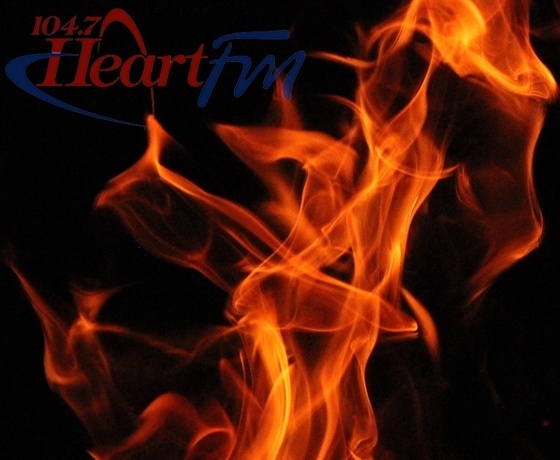 Oxford County still has a burn ban in place. 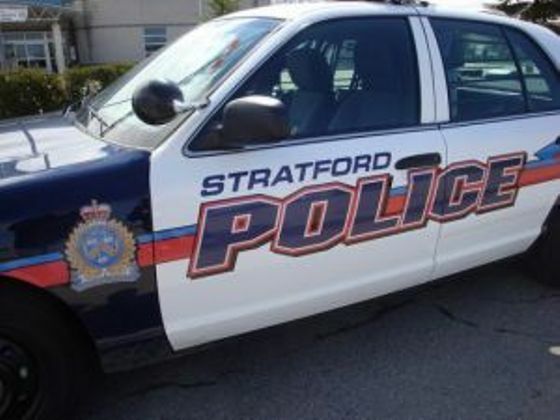 Briefs include Grande Prairie speeder and a man who was woken up to the sound of his truck being stolen. 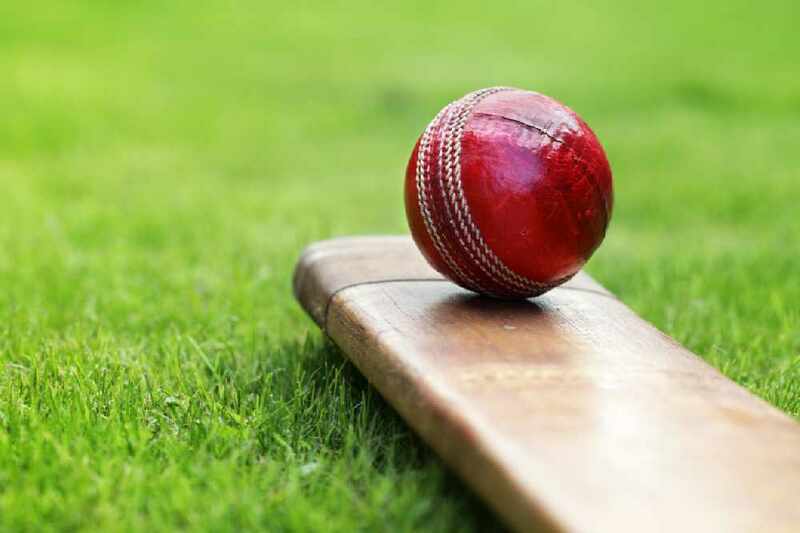 The grand opening of the Woodstock Sports Hall of Fame exhibit at the Woodstock Museum National Historic Site will take place on Thursday from 5pm until 7pm. 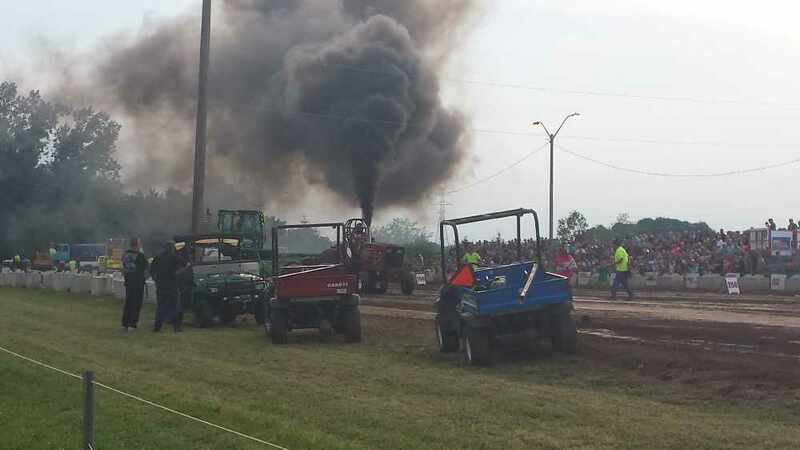 Oxford Junior Farmers will be hosting the 11th annual Embro Truck and Tractor Pull on July 29th and 30th this year. Oxford OPP officers want parents and guardians to sit down with their kids and teens, to talk about potential dangers in their community. 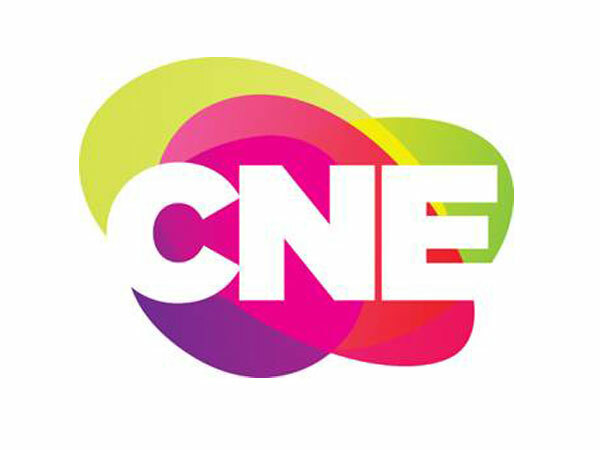 Three women from Oxford County are in the mix to become the CNE ambassador to the fairs. 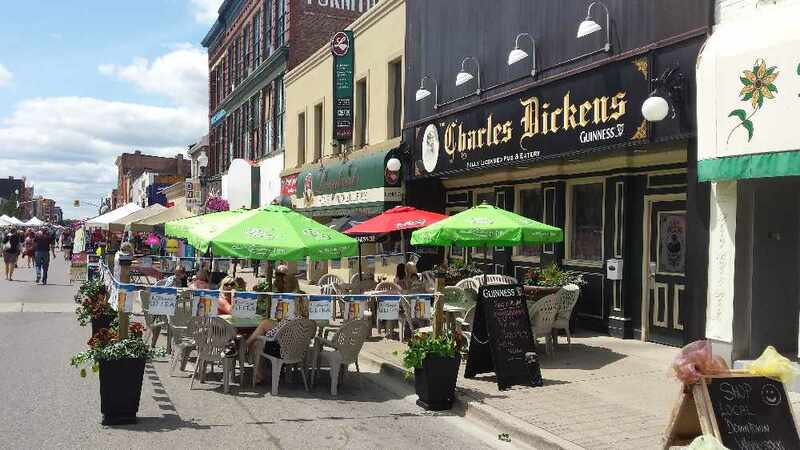 Jack de Keyser, and The Spoons will be among 30 different acts performing during Streetfest in Woodstock this year. 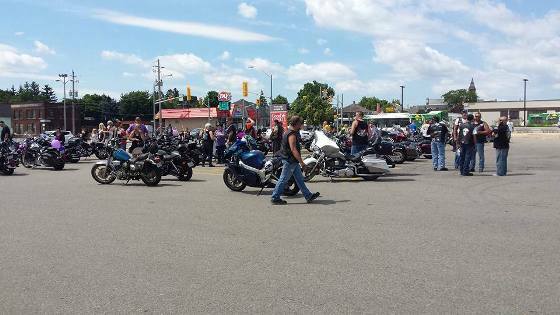 The 5th annual Memorial Ride for Tori Stafford drew plenty of bikers and community support on Saturday. A quick response from firefighters helped save the Northdale Public School from burning down. Police are investigating a death at Memorial Park in Ingersoll, at this time they do not think the death was suspicious. 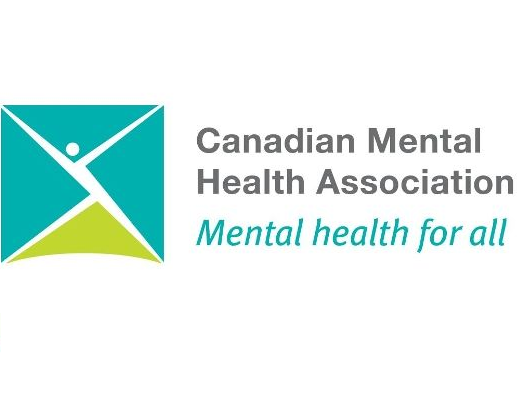 Canadian Mental Health Association of Oxford has almost reached their $150,000 fundraising goal for 2016. 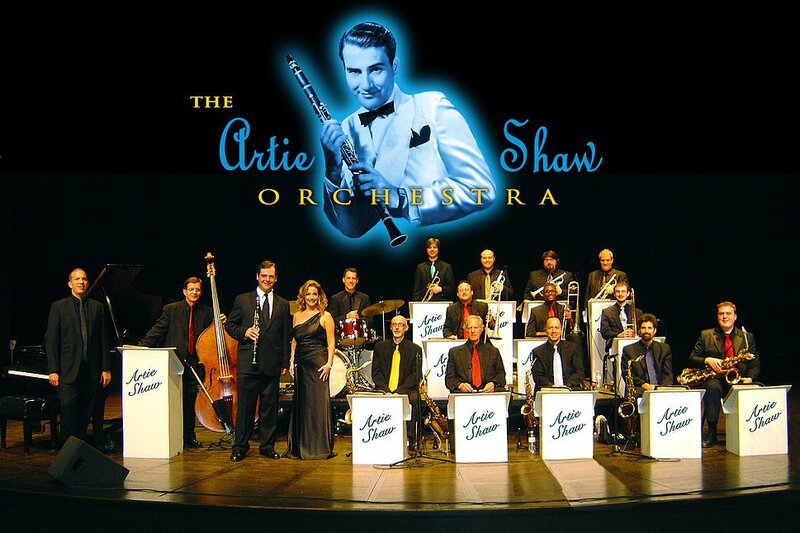 The Artie Shaw Orchestra will be touring in Stratford in early August. 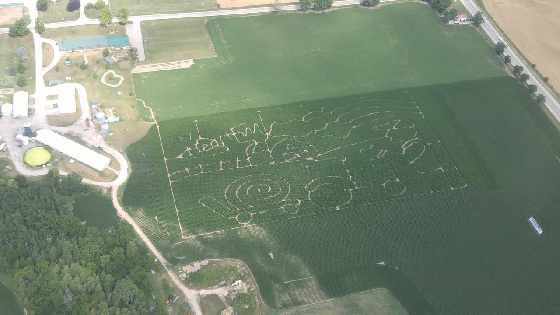 The corn maze at Leaping Deer Adventure Farm is opening in August. 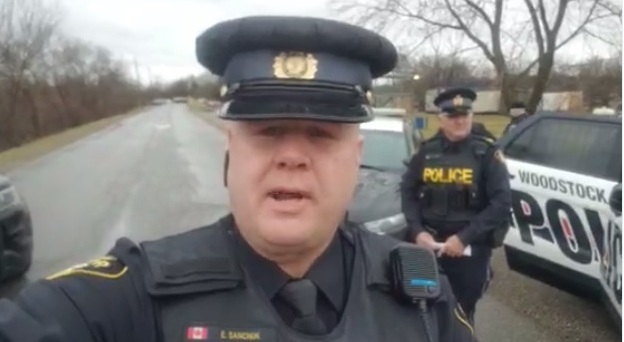 OPP are asking the public to keep their eyes open for any suspicious individuals in their community. 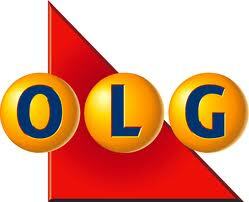 The OLG has issued more than $376,000 to the City of Woodstock as part of their first quarter non tax gaming revenue payment. 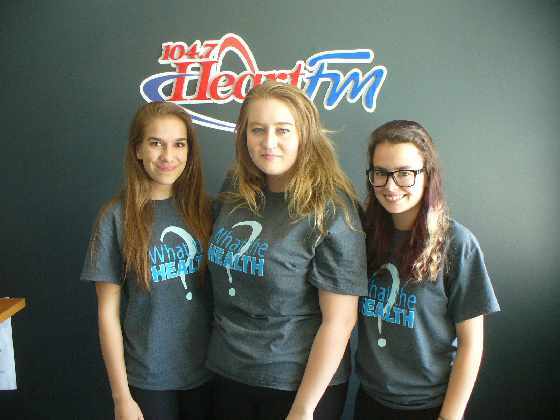 Embro, Stratford and Province will be well represented at a National Music competition in Edmonton. 'Reach Out' is the name of the new crisis line and website and will launch in August. 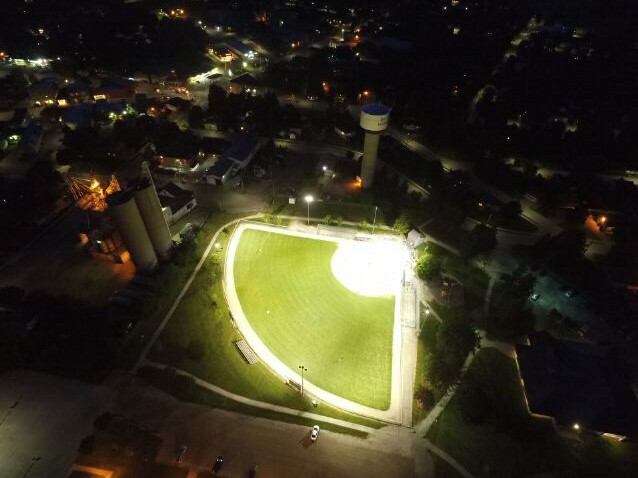 Innerkip Park will be home to the third annual Hits for Hospice Co-Ed Slow Pitch Tournament on Saturday July 23rd. The bail hearing for 24 year old Flavius Miron of Woodstock was adjourned until July 29th. 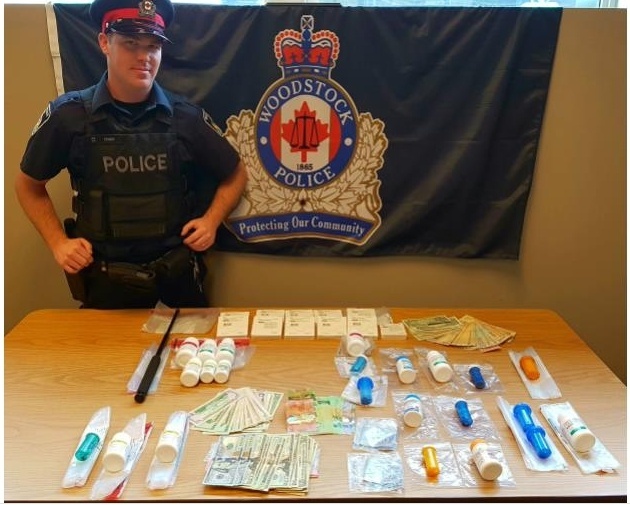 More charges for a Woodstock pharmacist who allegedly stole nearly $1.2 million dollars in prescription drugs. 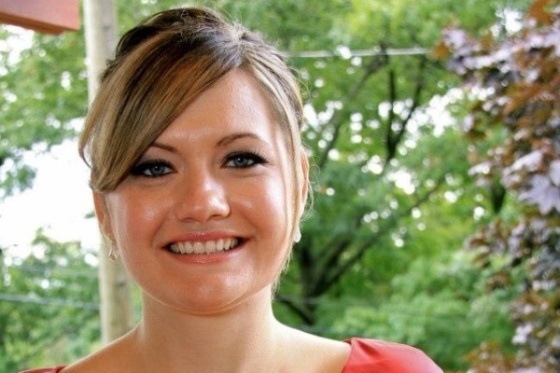 Bikers will ride in memory of Victoria Stafford on Saturday. One man has been arrested after a violent assault on a truck driver in Woodstock back in June. The Woodstock man accused of manslaughter will appear before the courts in Woodstock this morning. 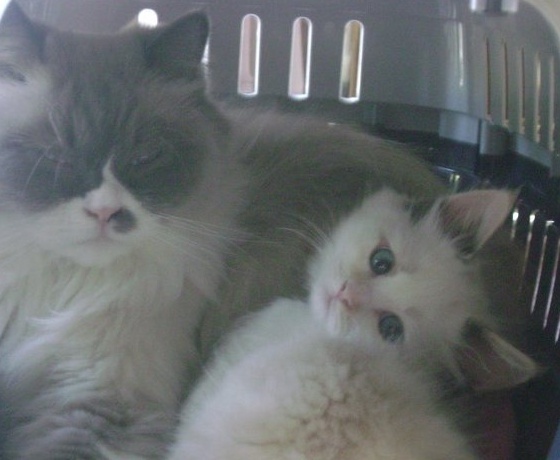 The Brant SPCA has waived their adoption fee for cats and kittens until July 30th. 20 year old Ethan Wood of Woodstock has been arrested after a 45 year old man was assaulted on June 30th. 25 year old Christopher Charron has been charged with theft over $5,000 and possession of stolen property. 40 year old Jason William Cornish was released from federal prison a week ago and is moving to Woodstock from London. 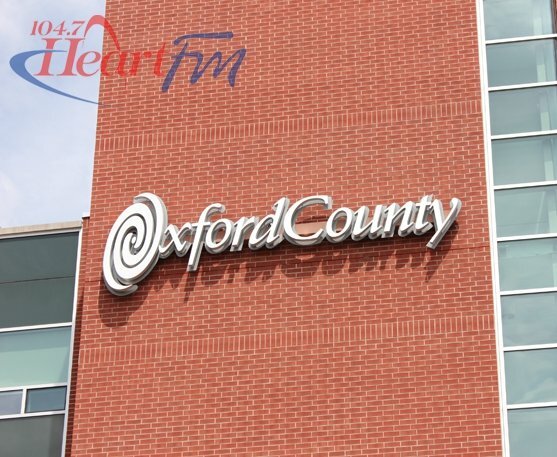 A heat warning is still in effect for the county of Oxford. 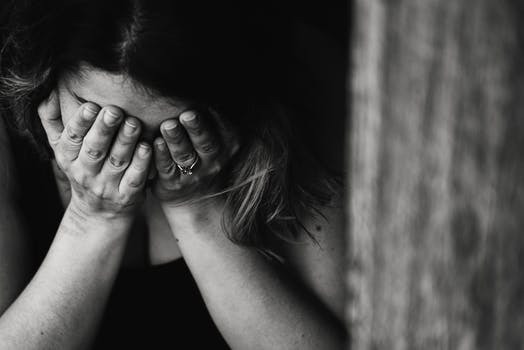 A weekly support group for parents with children who are experiencing suicidal thoughts is now meeting on a weekly basis at the CMHA Woodstock office. 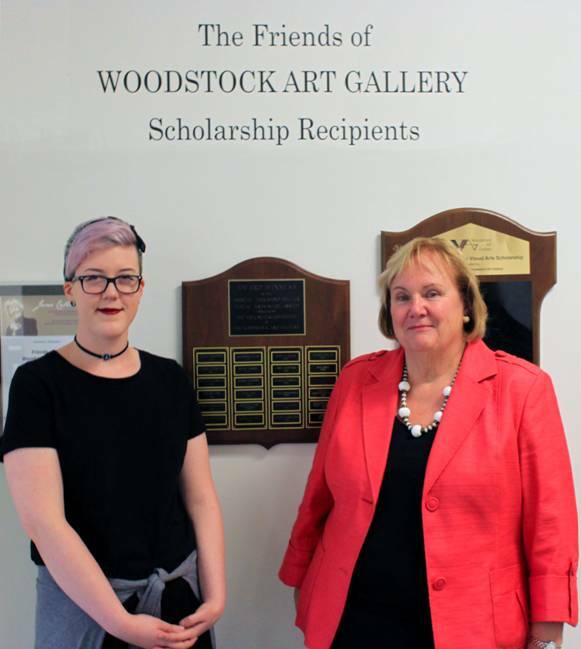 The Woodstock Art Gallery has presented a Glendale High School grad with the $1,000 Friends of WAG Scholarship. Police seized over $33,000 in drugs after a two month crackdown on Meth use in Stratford and Perth County. 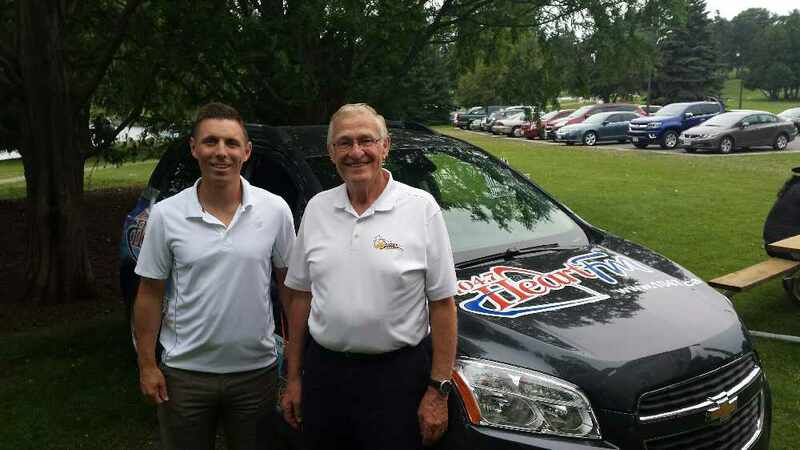 Oxford MPP Ernie Hardeman will be hosting his annual Pig Roast on Saturday July 23rd at the Boat House Pavilion. 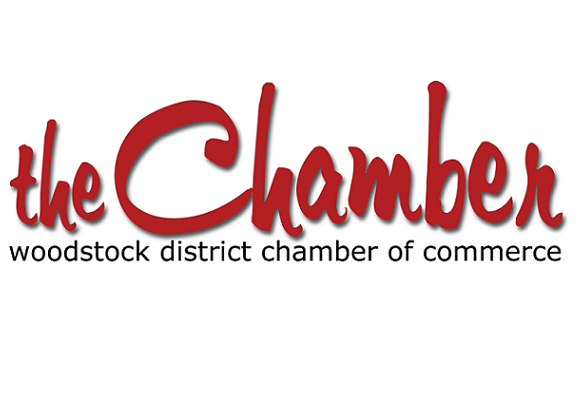 The Woodstock Chamber of Commerce is now accepting nominations for the Business Awards of Excellence. 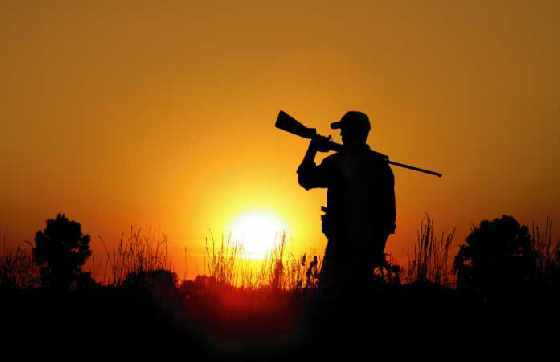 It promises to be a hot couple of days in Oxford County. 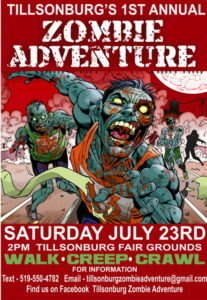 The Zombie Apocalypse is real and it is taking over Tillsonburg. 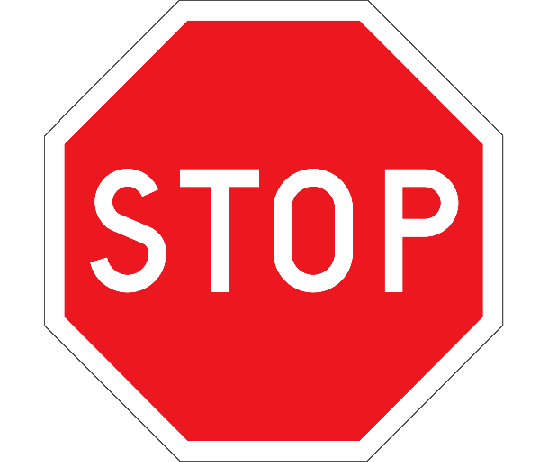 County council have passed a motion to place signs in forests and on county owned lands. 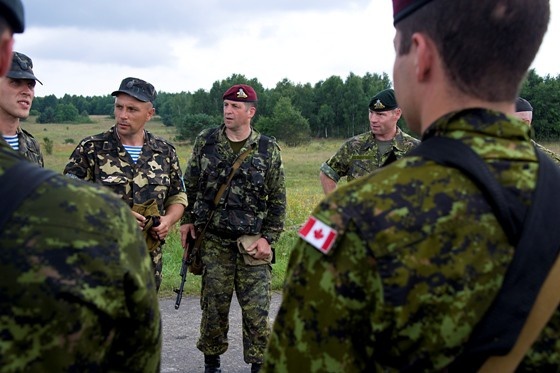 The host team Tavistock will open up the tournament at 1:00 pm against British Columbia on Tuesday August 2nd. 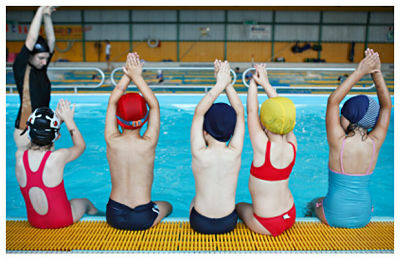 Kids under the age of 10 must undergo a swim test before swimming in the Otterville Pool this summer. 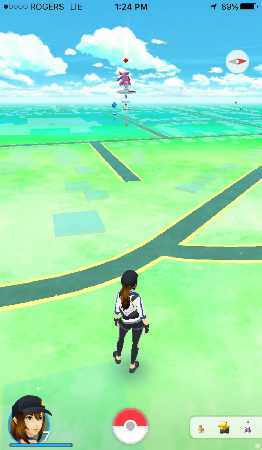 PokeStops and gyms are located all throughout Oxford County in the augmented reality game Pokémon Go. 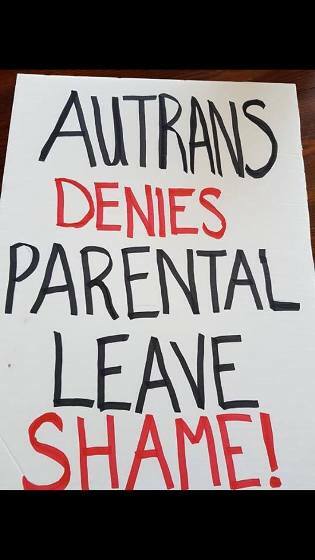 Employees at Autrans in Ingersoll are staging a solidarity protest today after a worker was denied parental leave. Oxford County was invited to a renewable energy dialogue in San Francisco where like minded municipalities shared their 100 % renewable energy goals. 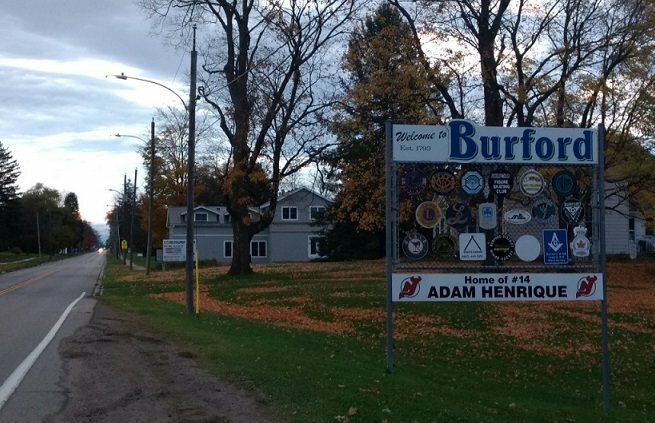 Three crashes in Perth County last week shared a lot in common. Local officials are preaching the buddy system and supervision during drowning prevention week. 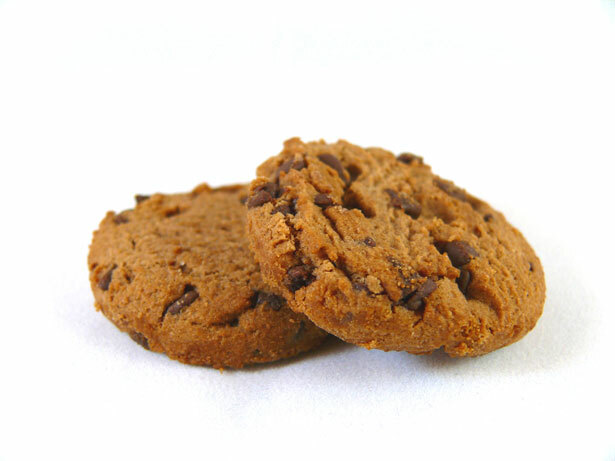 Late night break and enter at the Burford Community Centre. 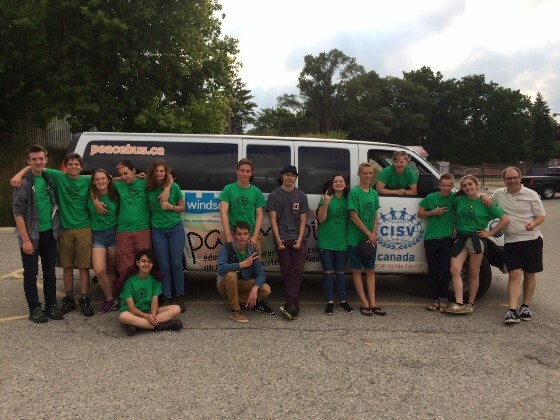 The CISV Peace Bus was in Oxford County today as part of their cross country tour. 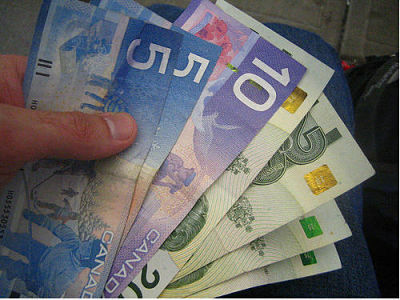 A tip from the public helped the Perth County OPP take a drunk driver off the road. 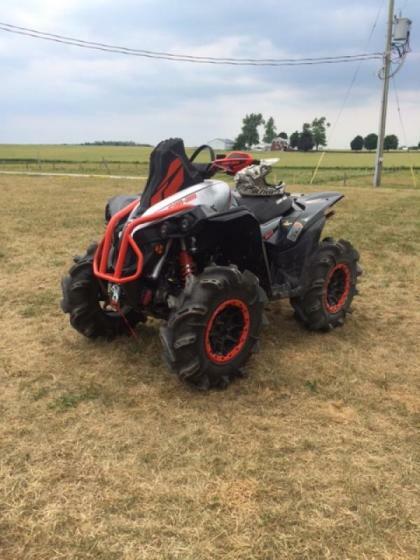 A brand new ATV valued at nearly $17,000 was stolen from a farm near Atwood. 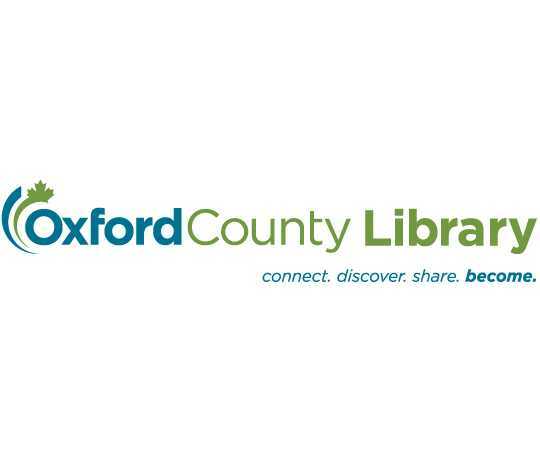 Oxford County Library offers a wide range of programs for different learning styles throughout the summer. 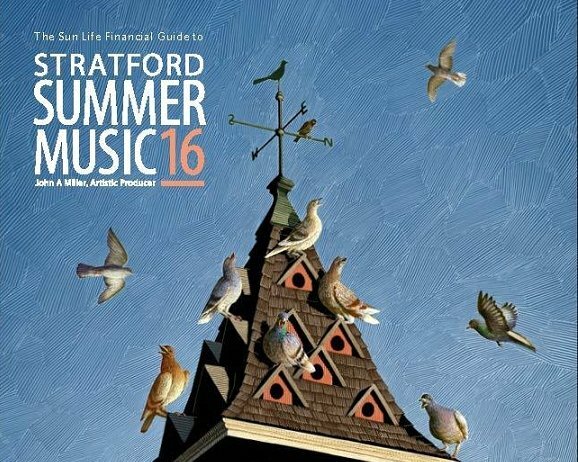 Six weeks of musical performances in Stratford will feature everything from Cajun music to bluegrass and much more. The search for a missing swimmer came to a tragic conclusion as the body of an 18 year old man was pulled from Lake Erie. 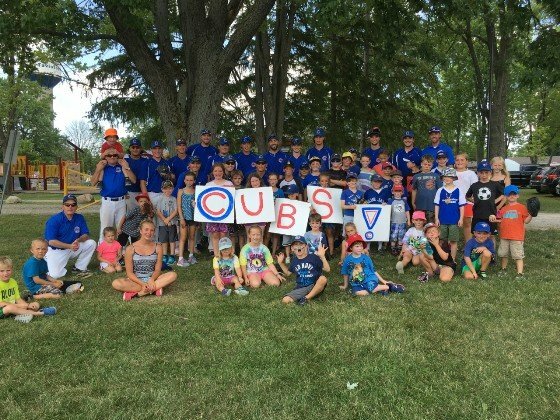 Canada's National Junior Men's Fastball team will visit Innerkip for a game against the Expos in a friendly match. 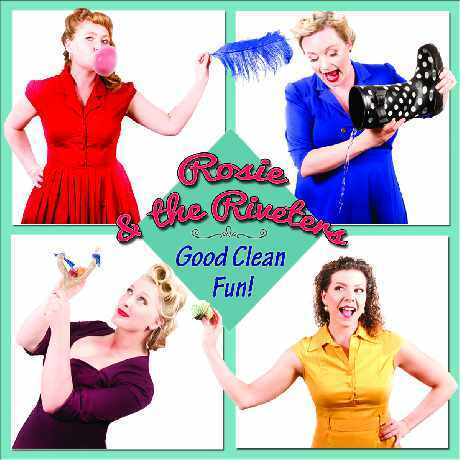 Ignamo Homes are bringing their swinging brand of 1940s music and humour to the Rosehill Farm on August 5th. 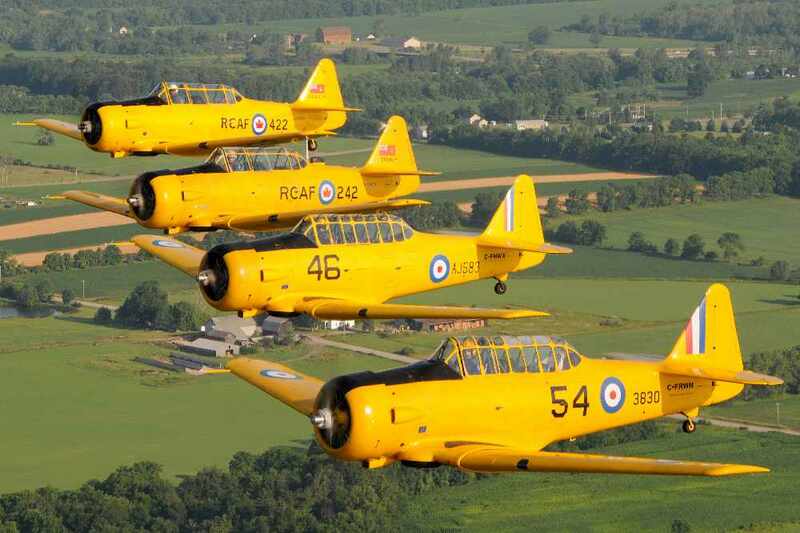 The Tillsonburg Airport is the home to some WW II aircraft memorabilia. 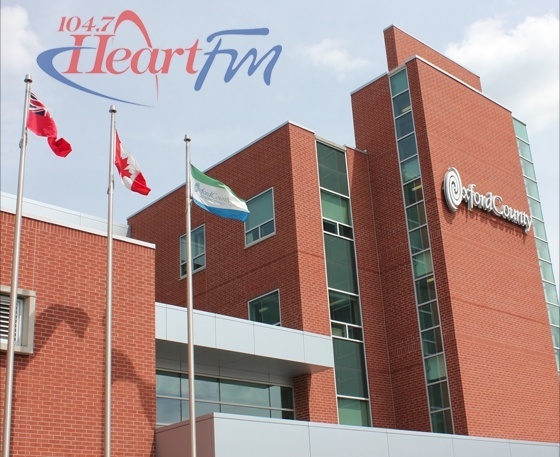 Council has decided to wait to receive more information before making a final decision. 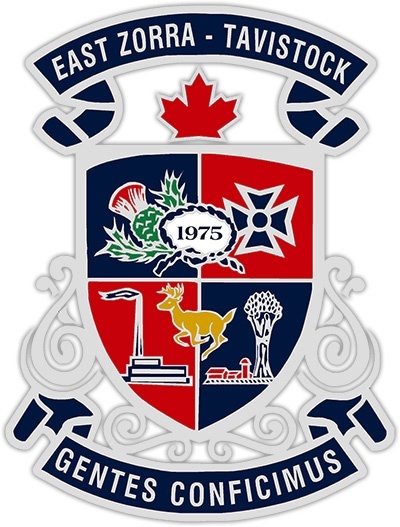 It's Woodstock versus Markham at Southside Park on Sunday July 17th. The Meals on Wheels program continues to help people in Oxford County who may not be able to cook for themselves. Birds of Prey will be taking over Pittock Park this Saturday. 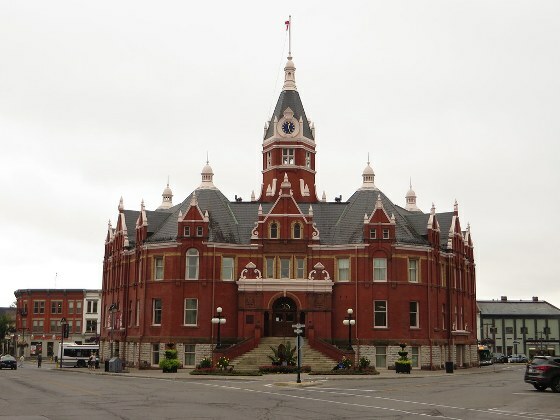 Woodstock City Council was asked to help support the formation of a mosque in The Friendly City. 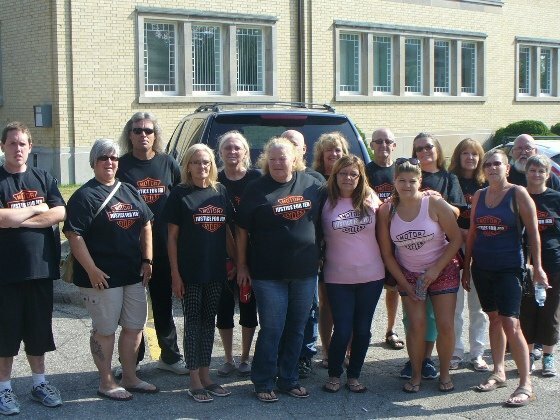 A report from the OPP about a cancer fraud in Ingersoll turned out to be false and the canvassers were legitimate. 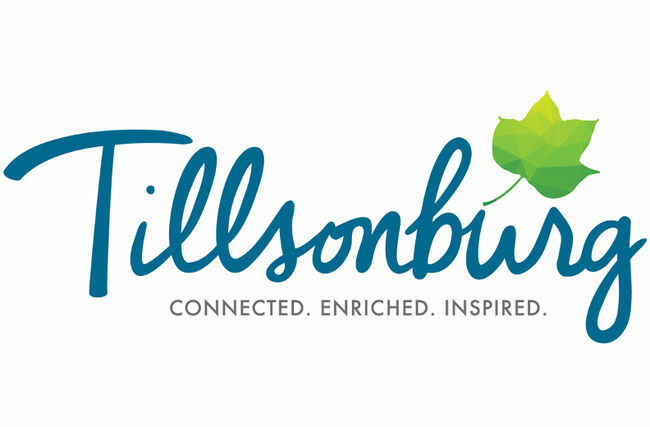 The Tillsonburg Community Centre may be one of the safest places at the end of the month as they host a provincial competition.